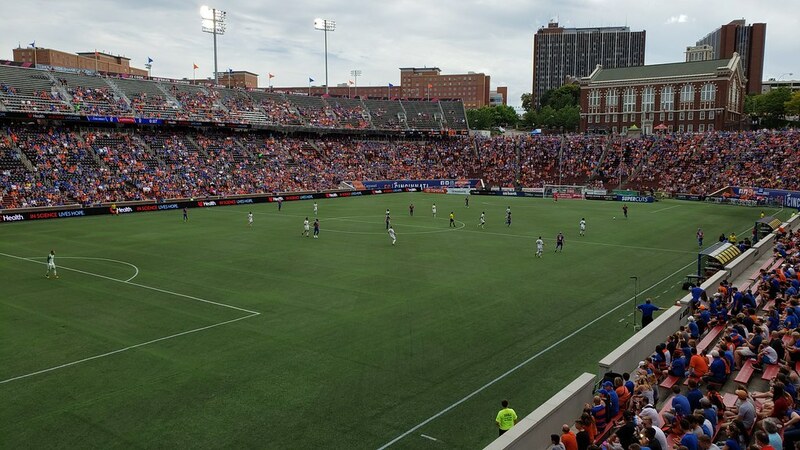 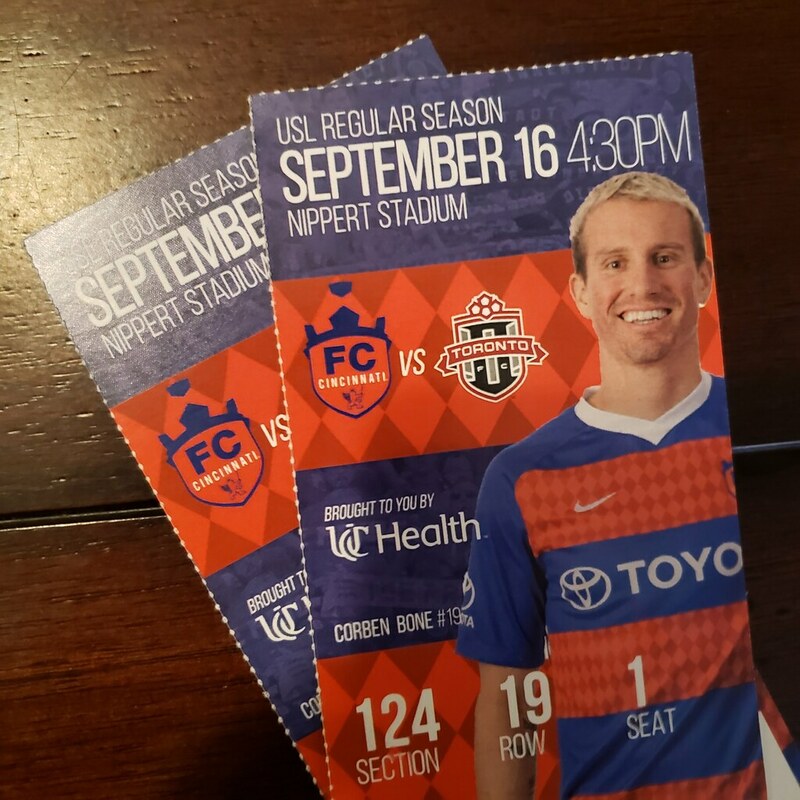 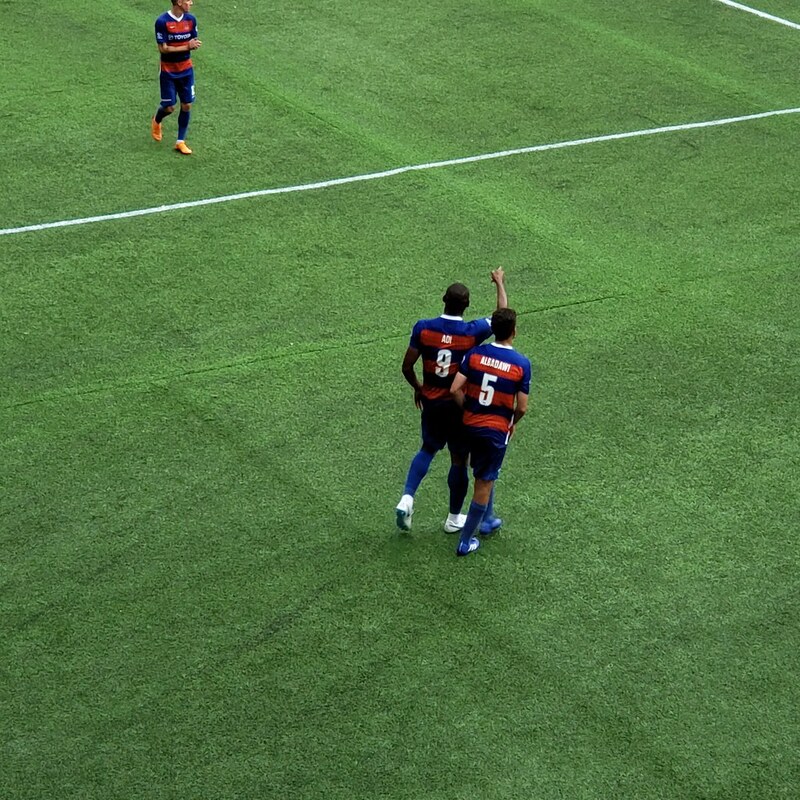 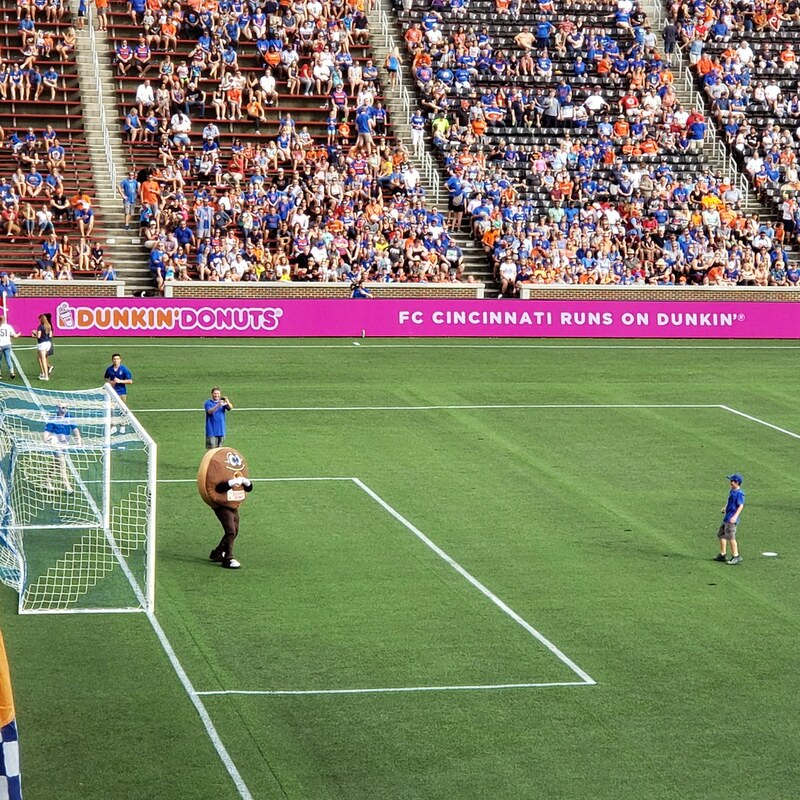 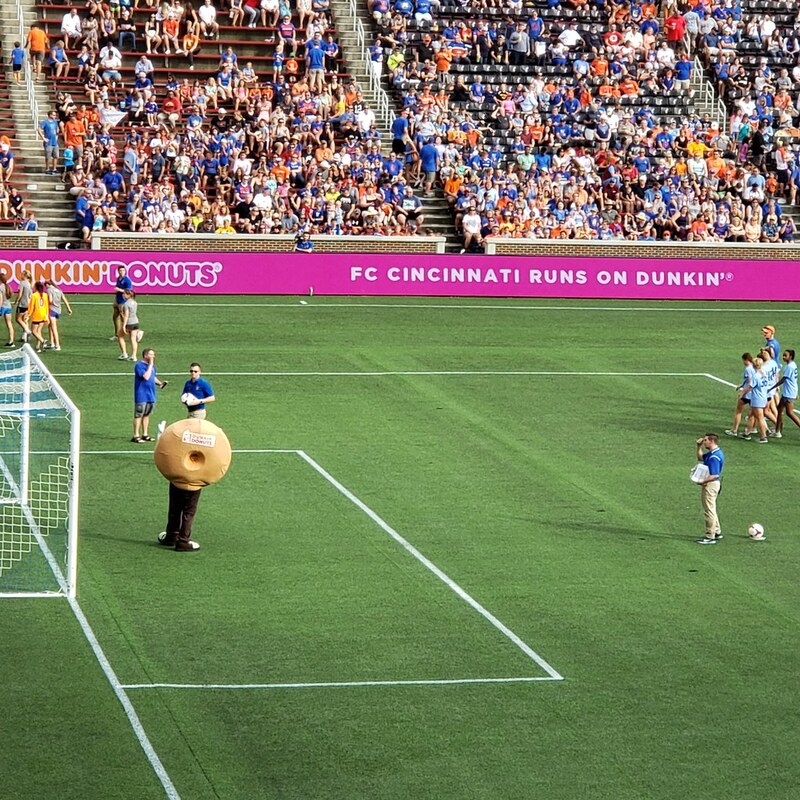 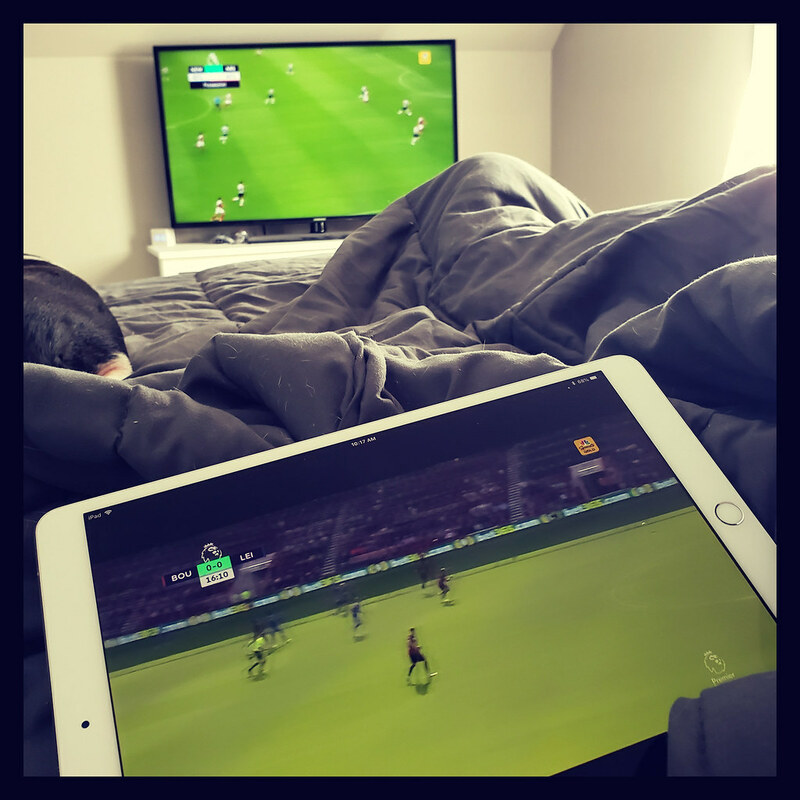 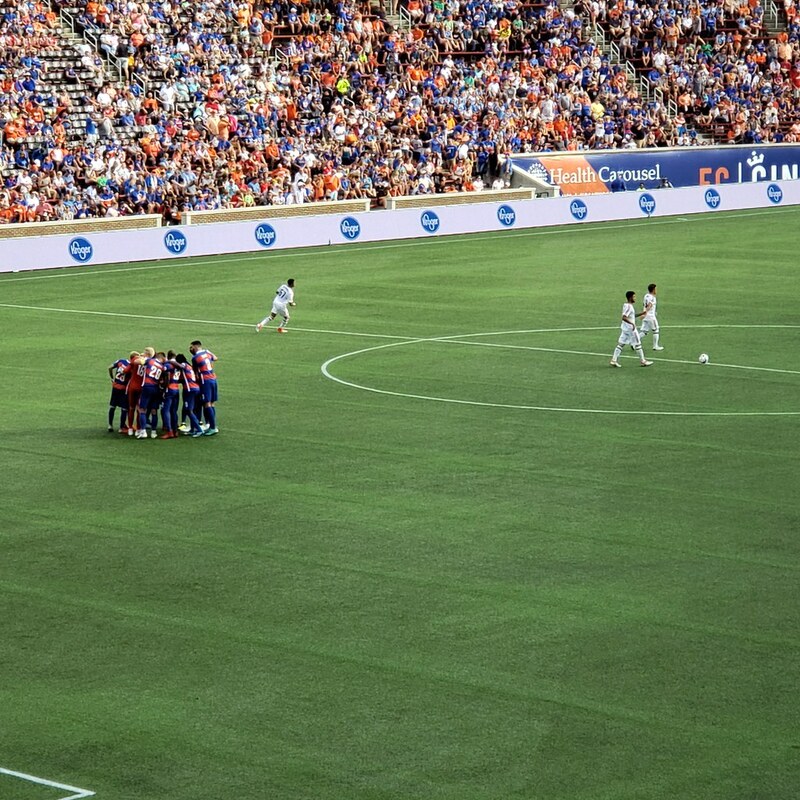 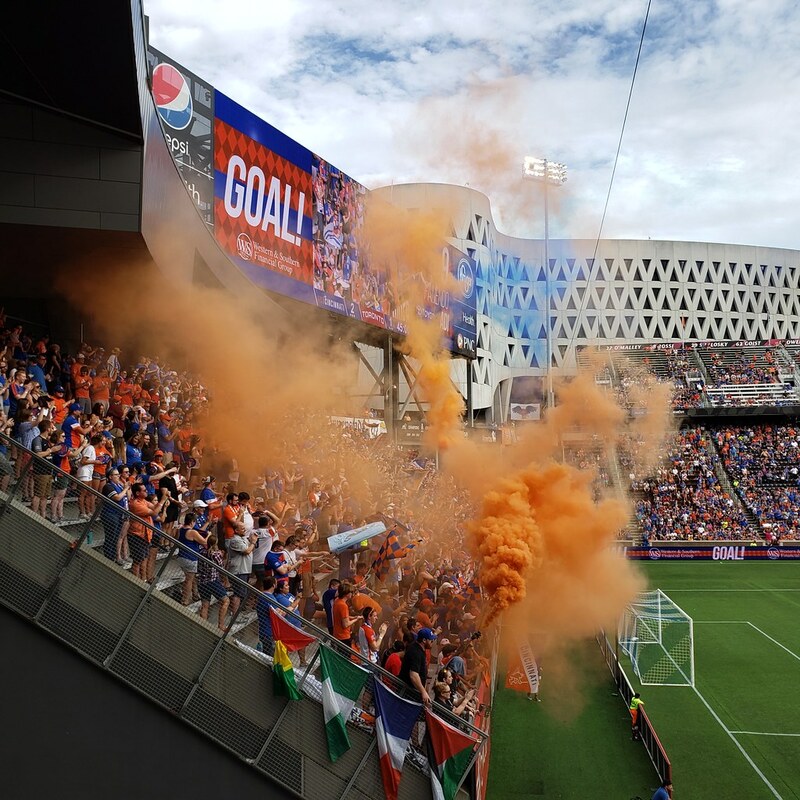 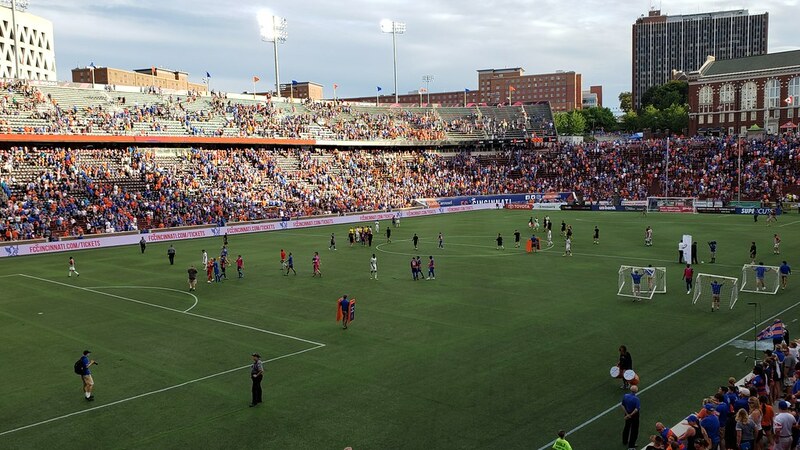 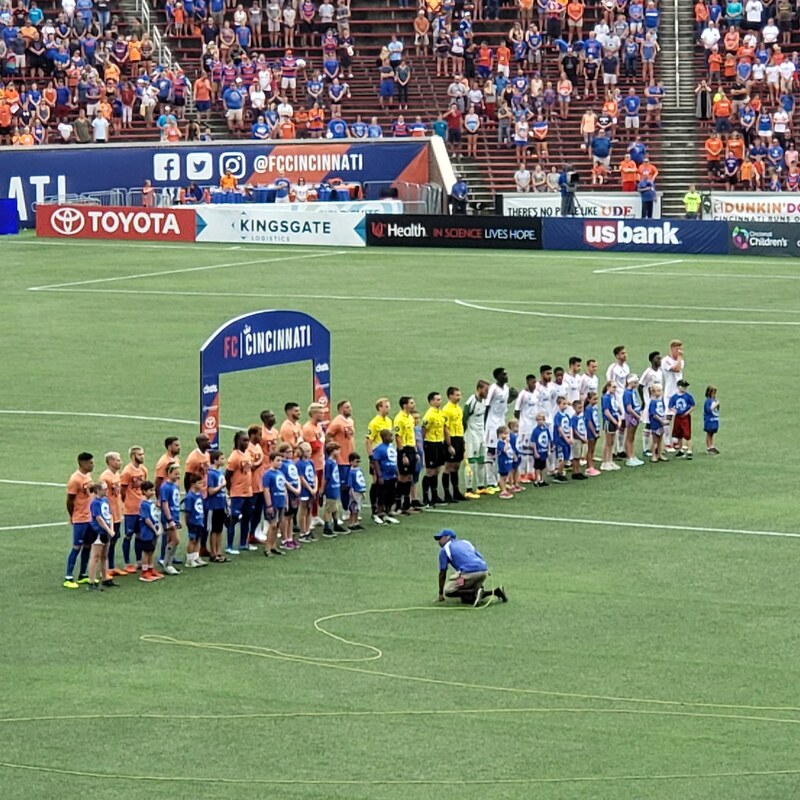 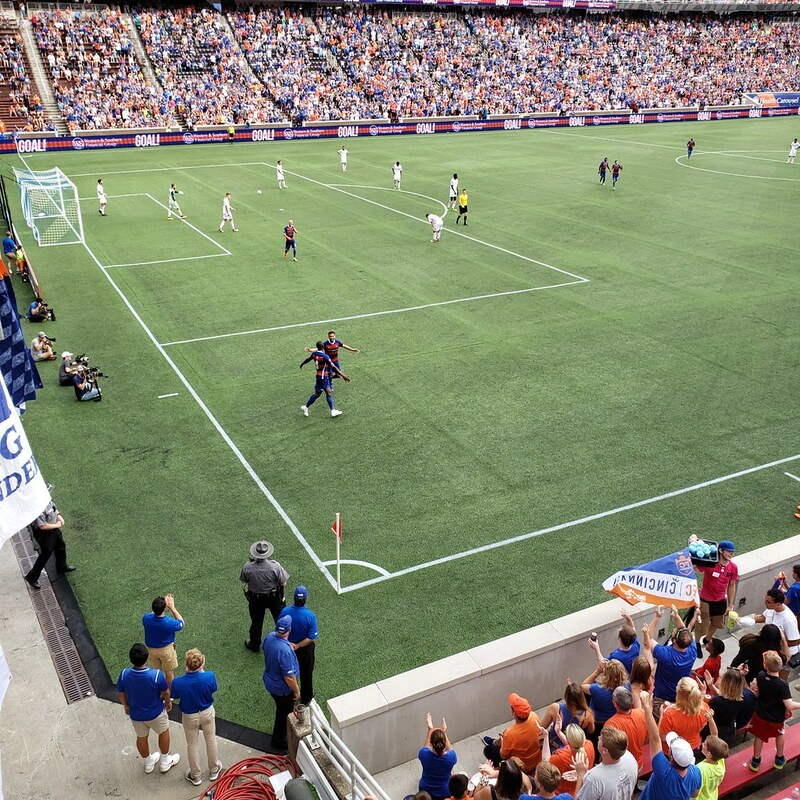 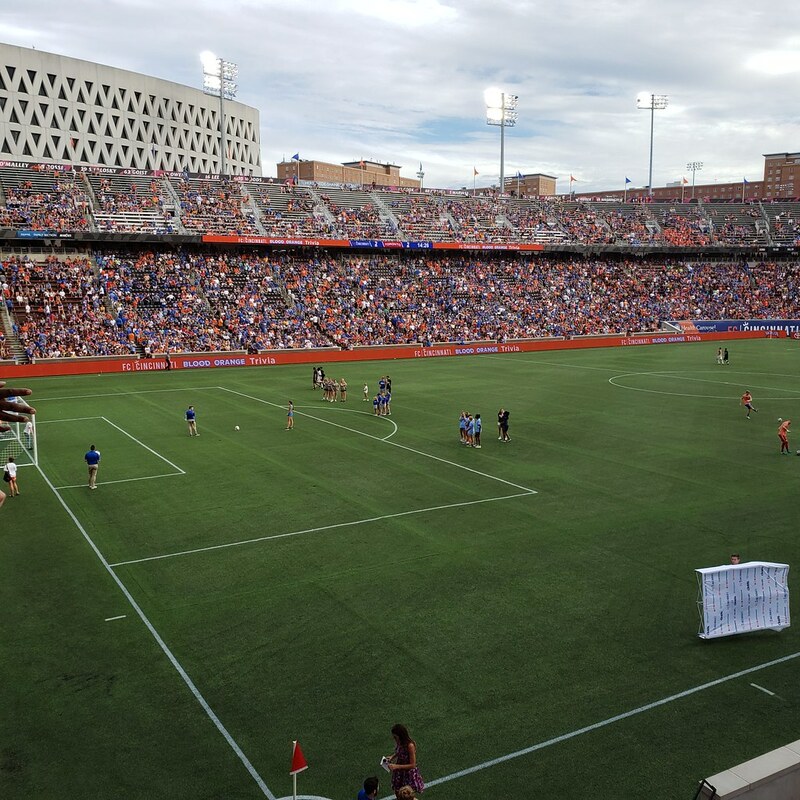 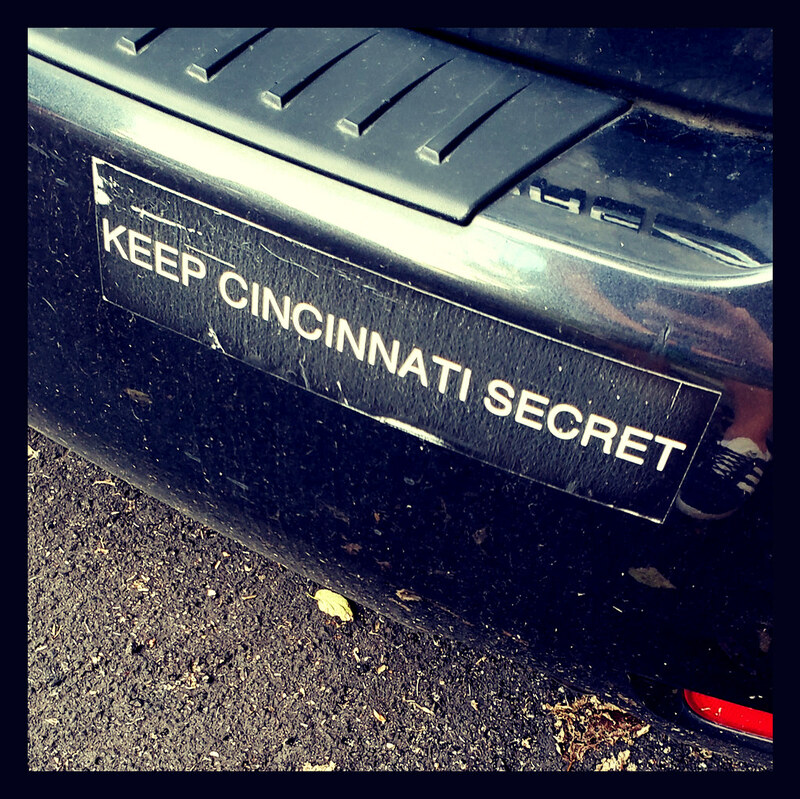 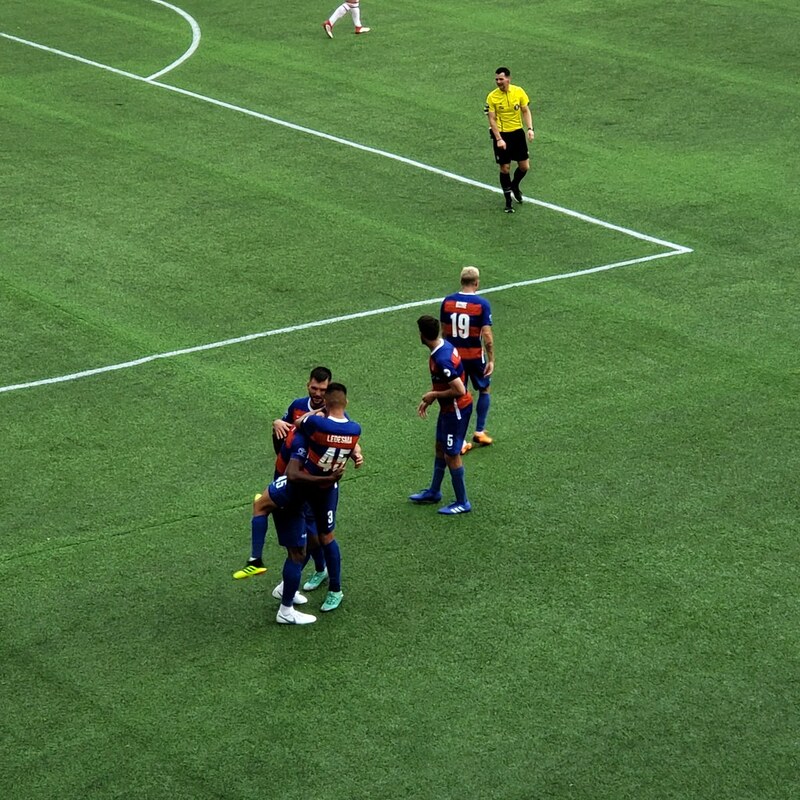 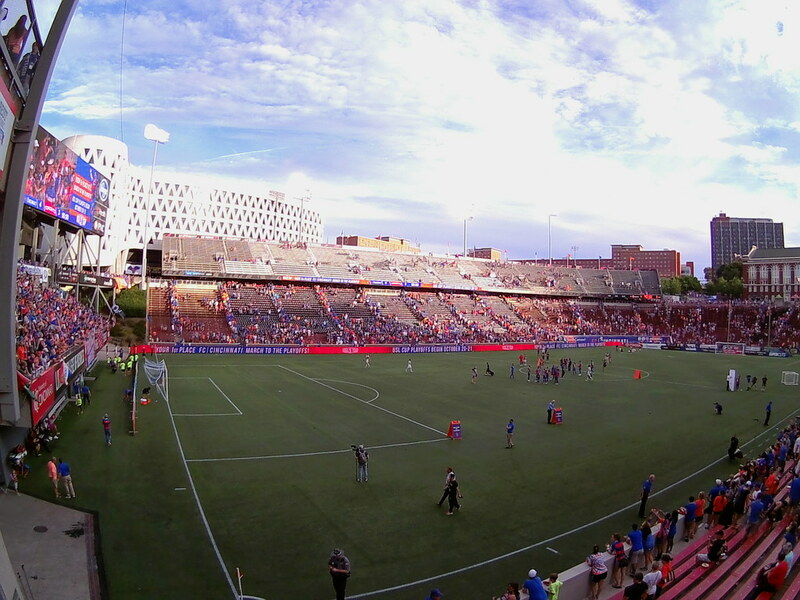 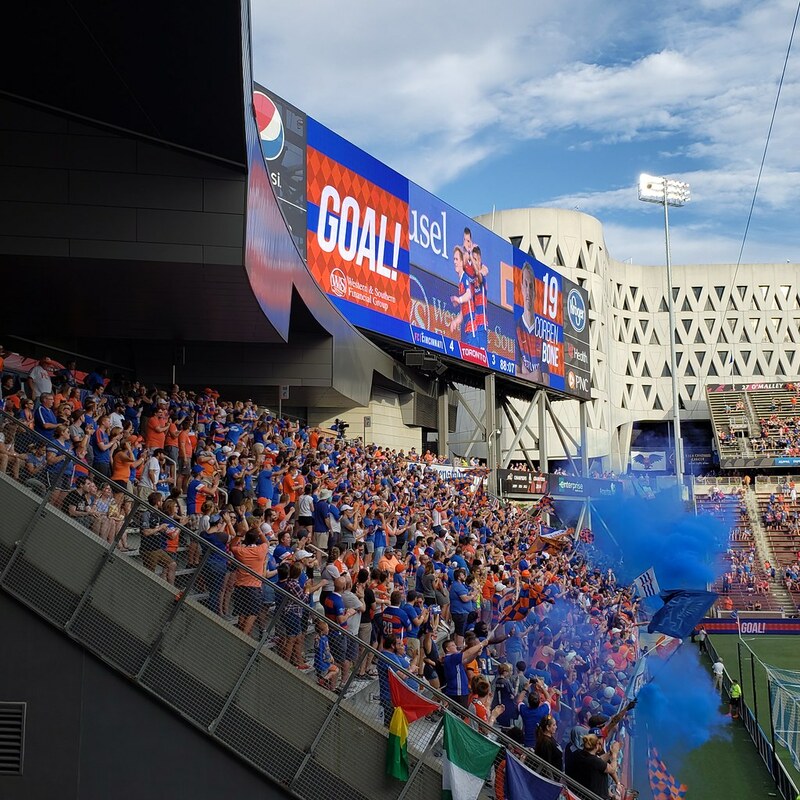 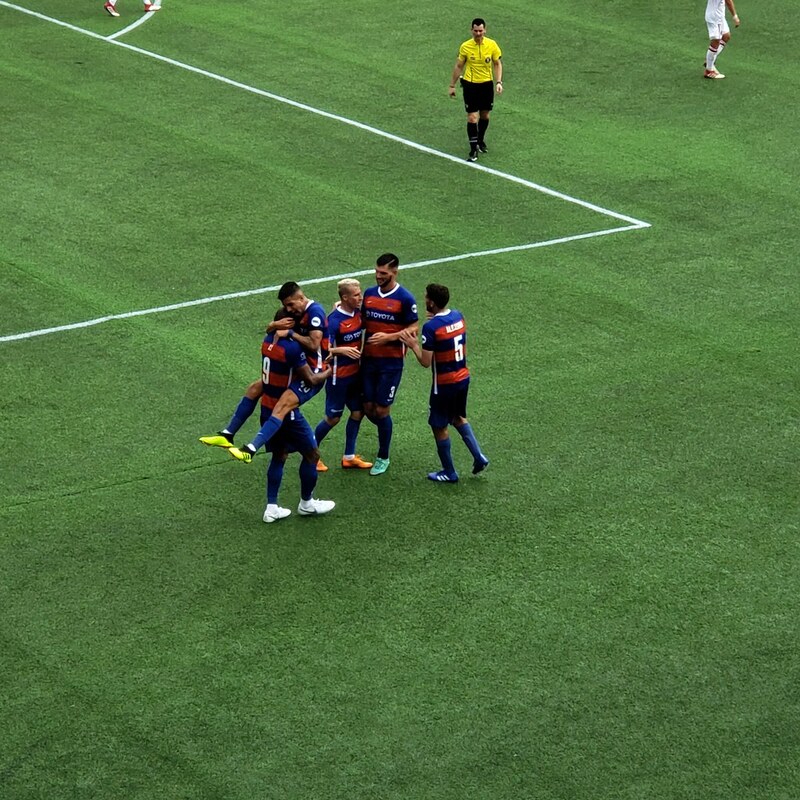 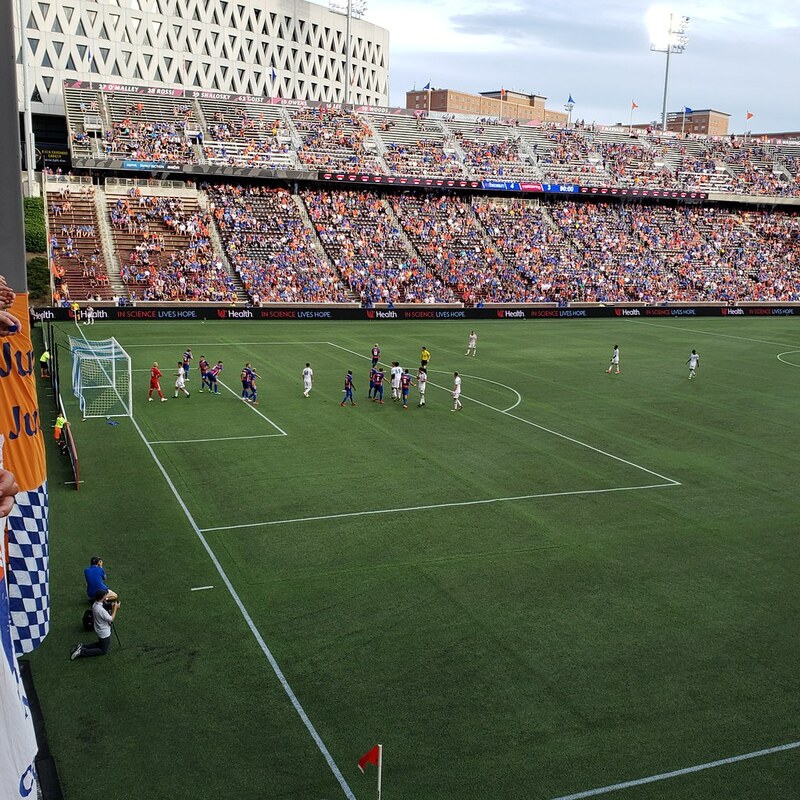 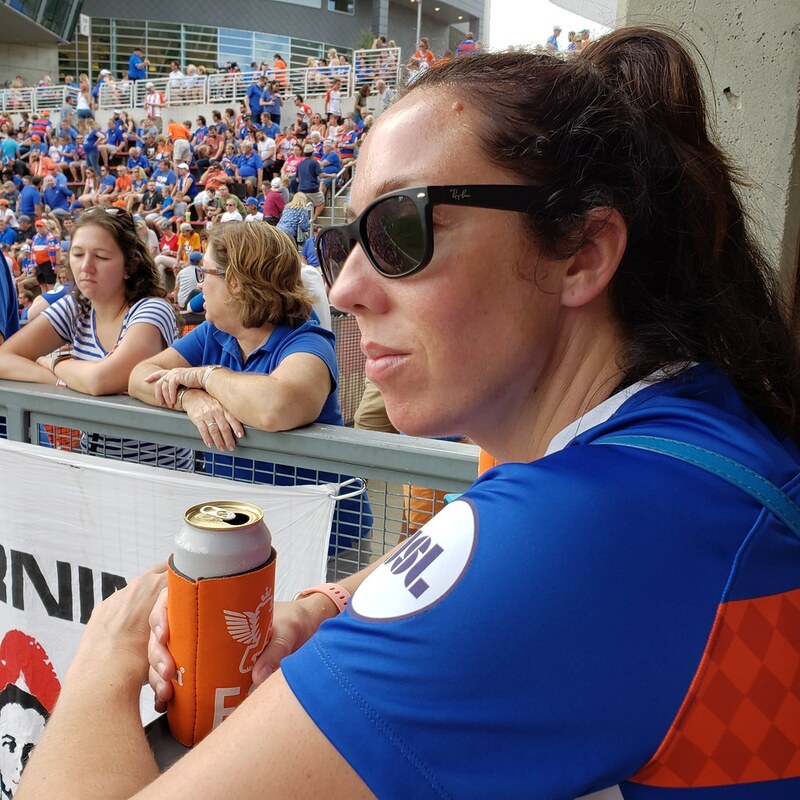 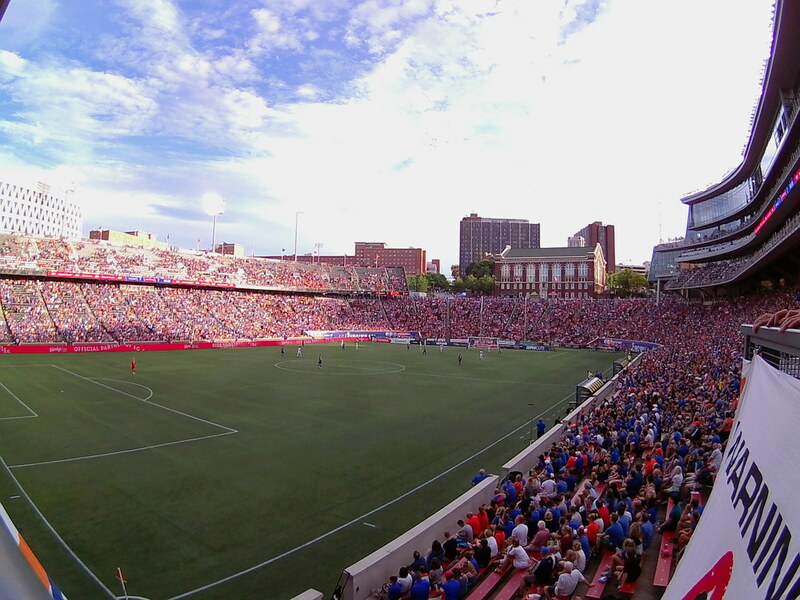 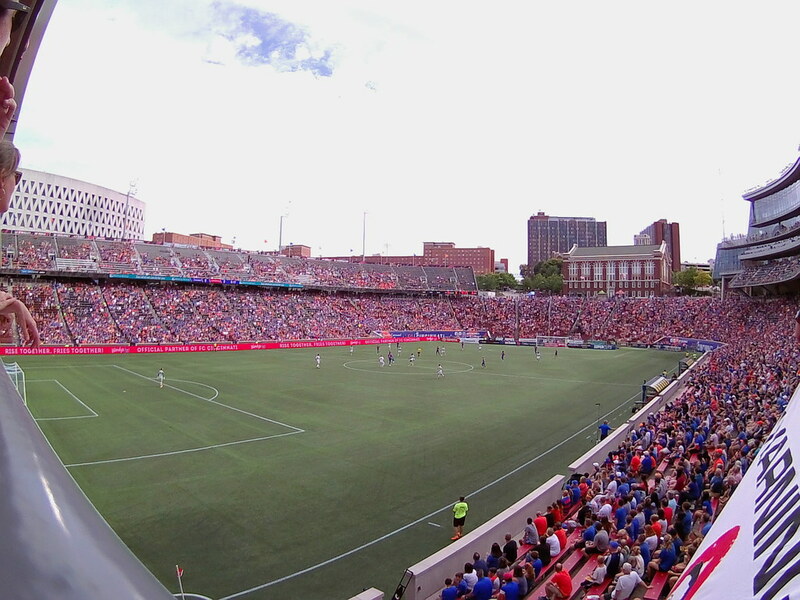 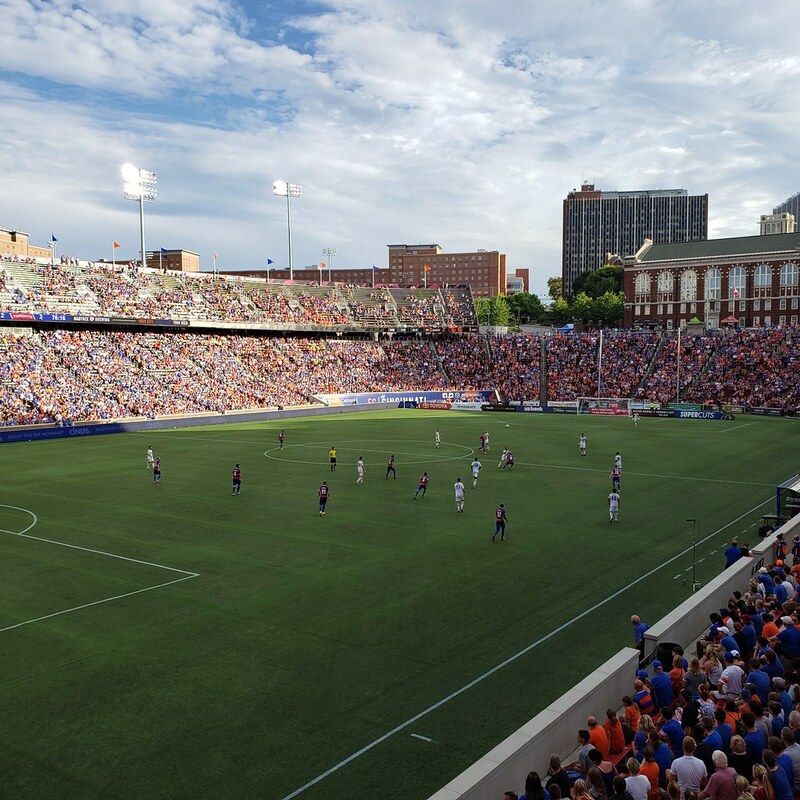 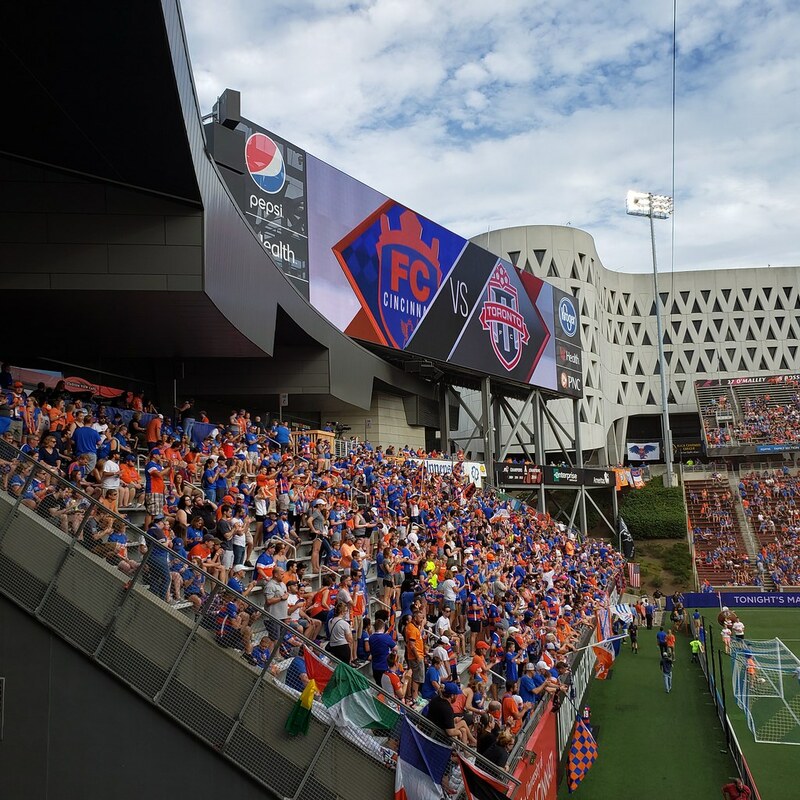 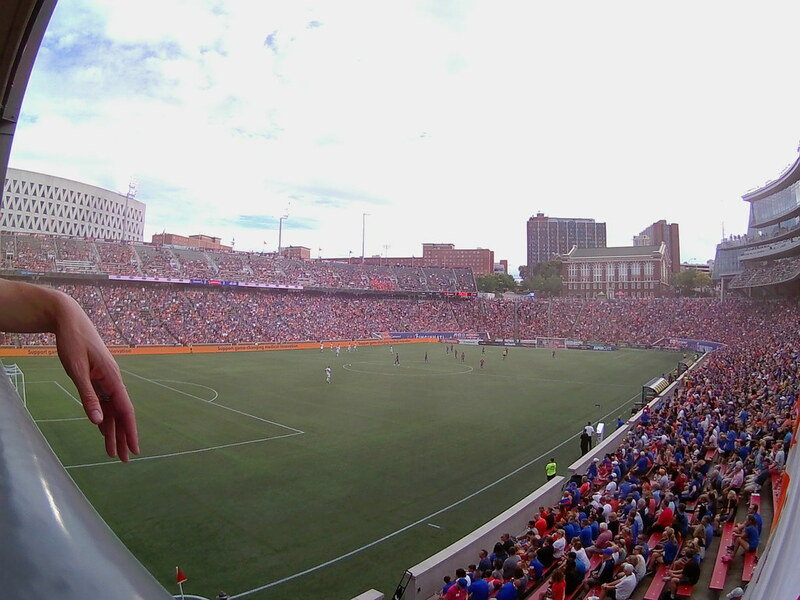 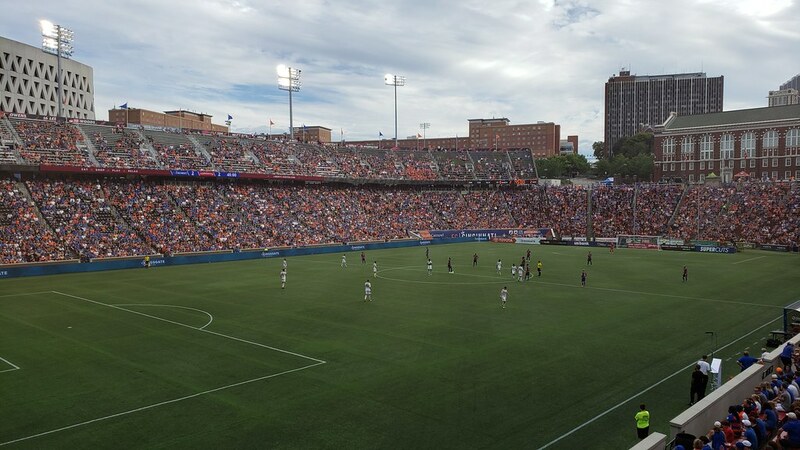 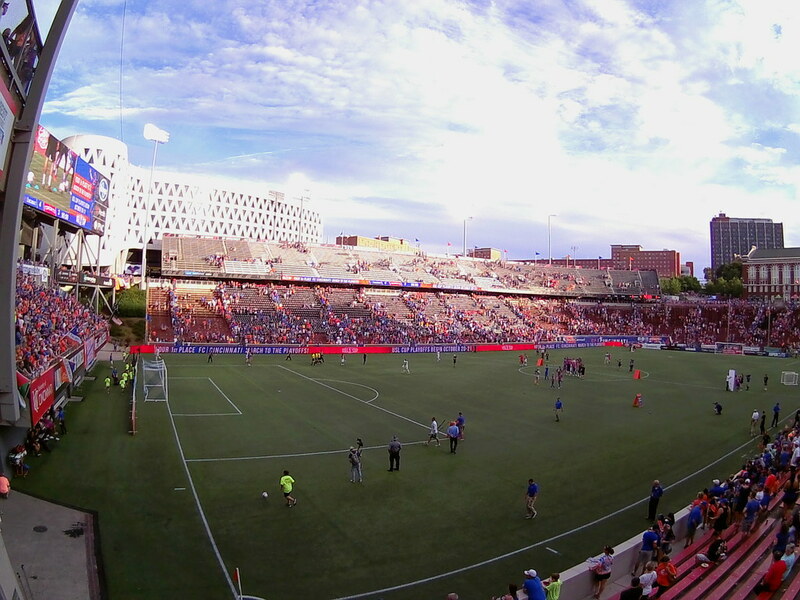 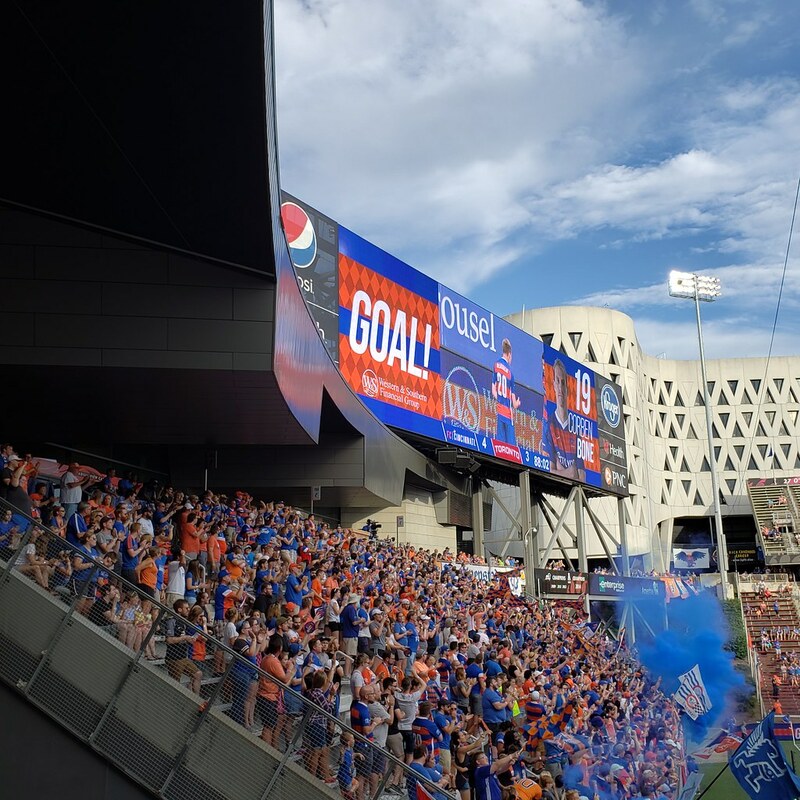 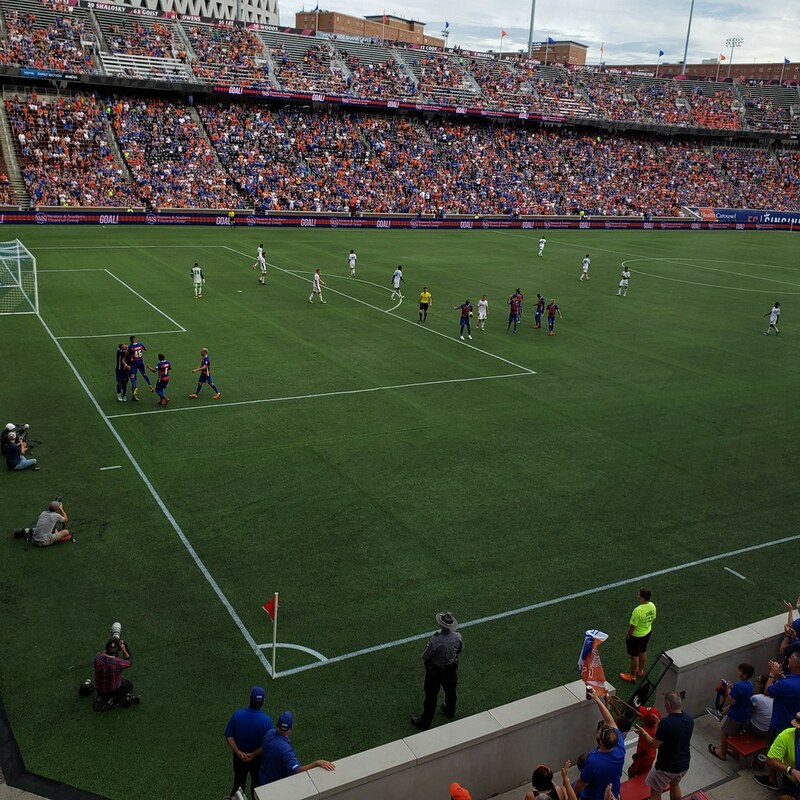 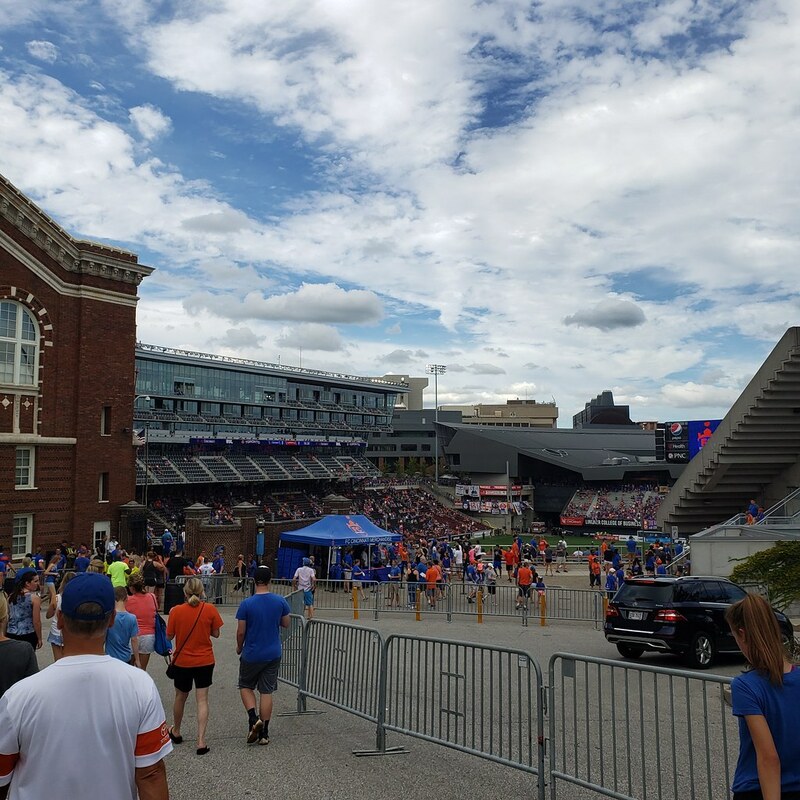 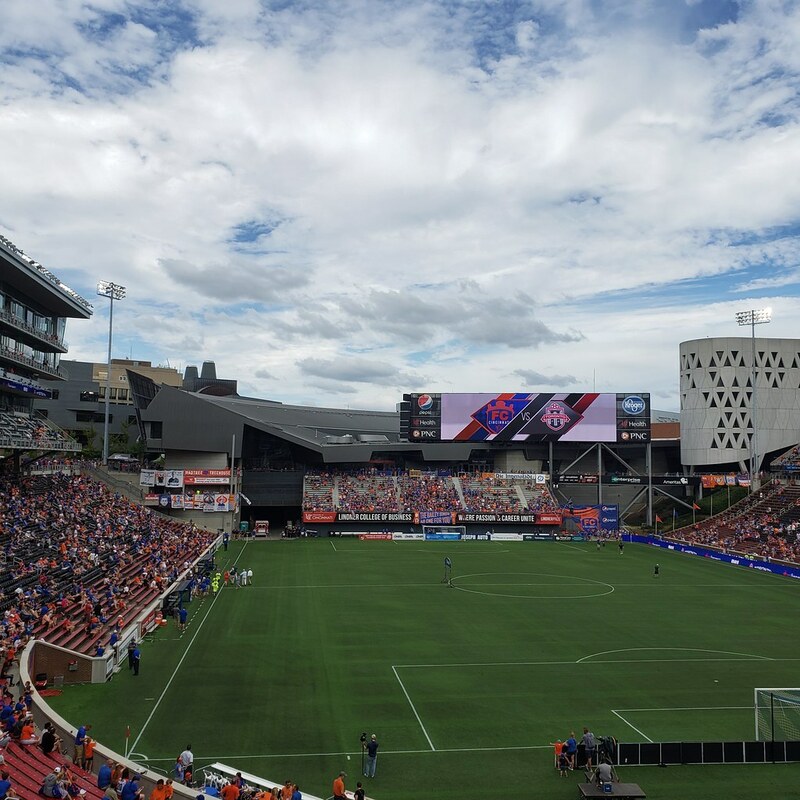 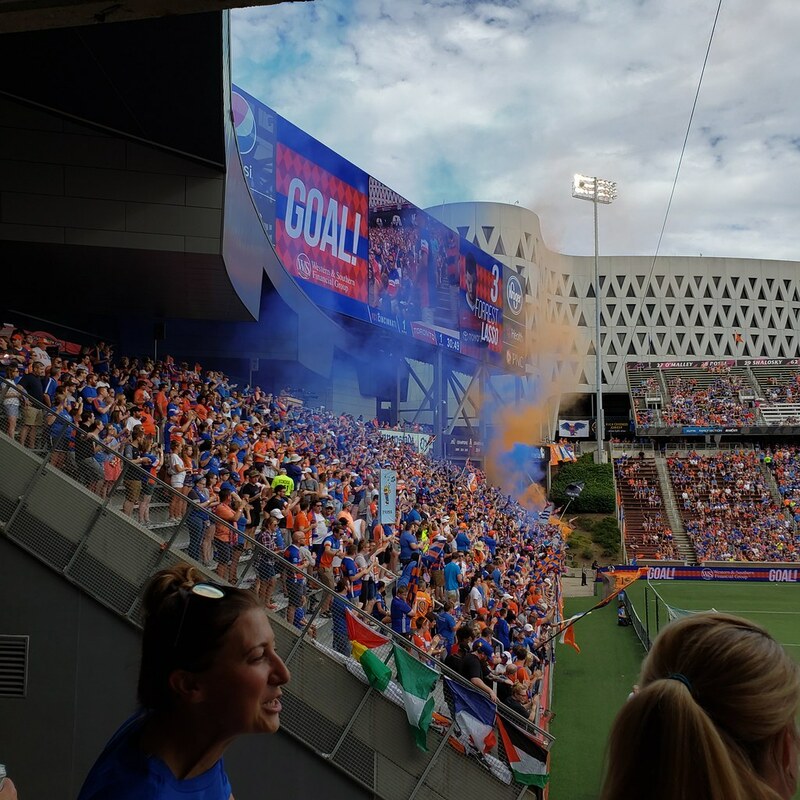 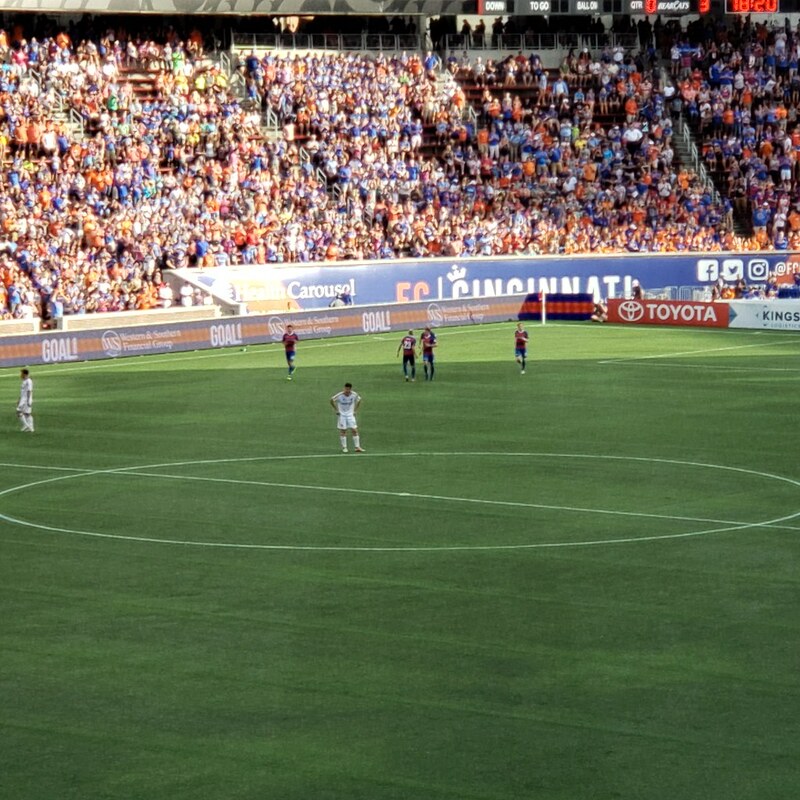 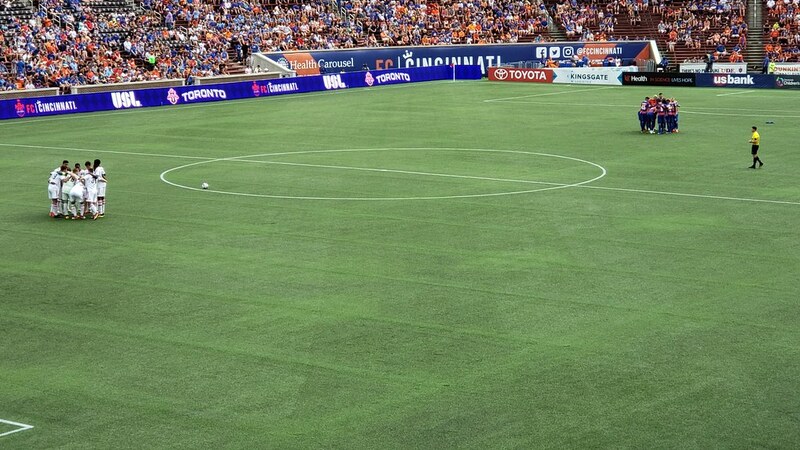 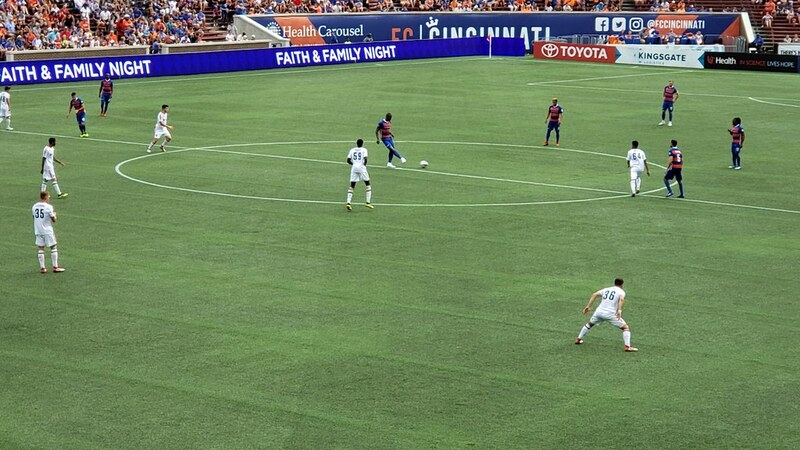 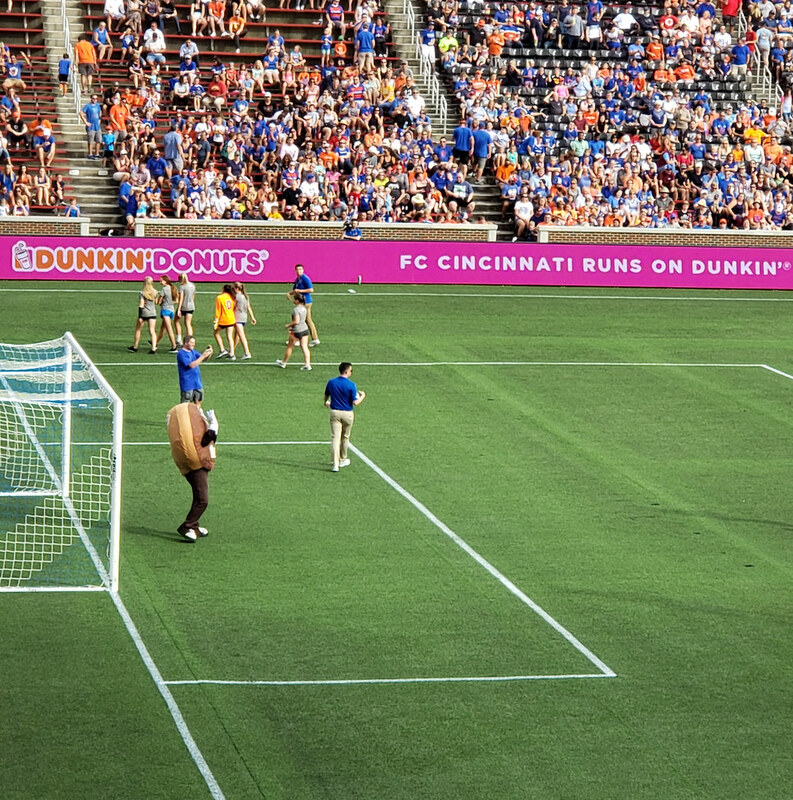 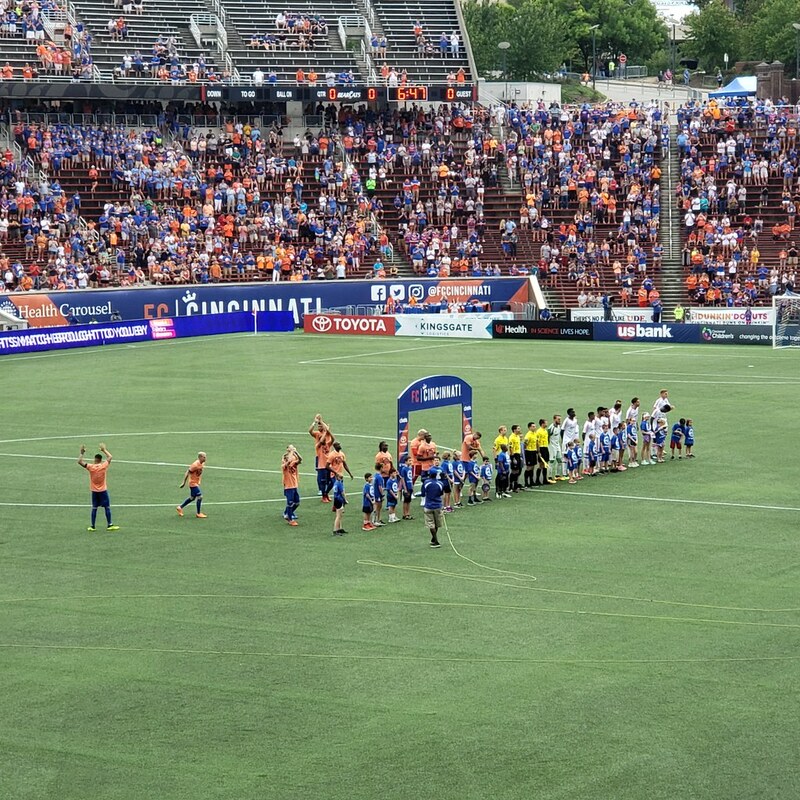 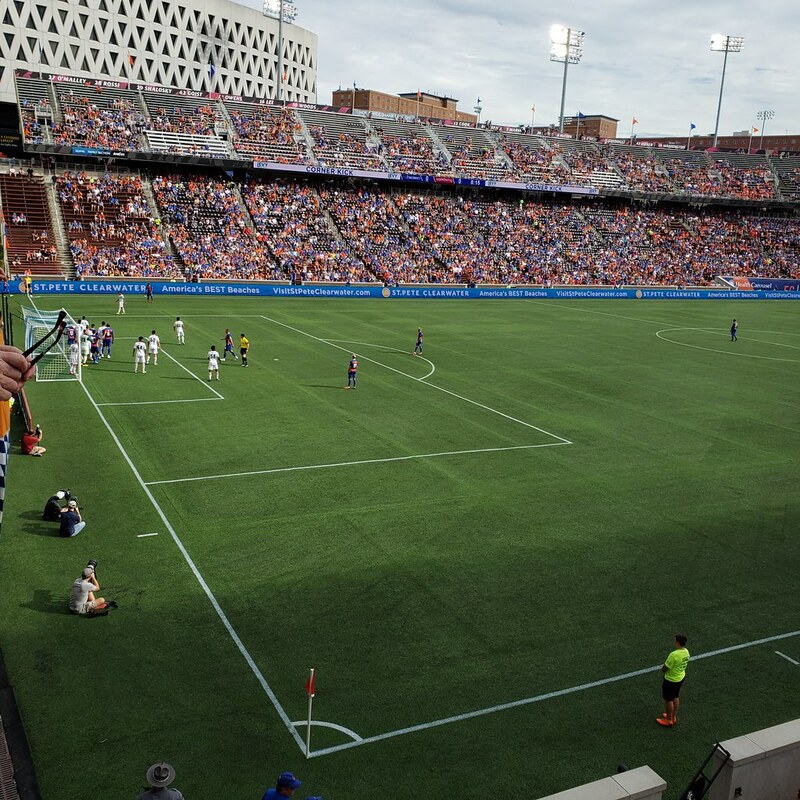 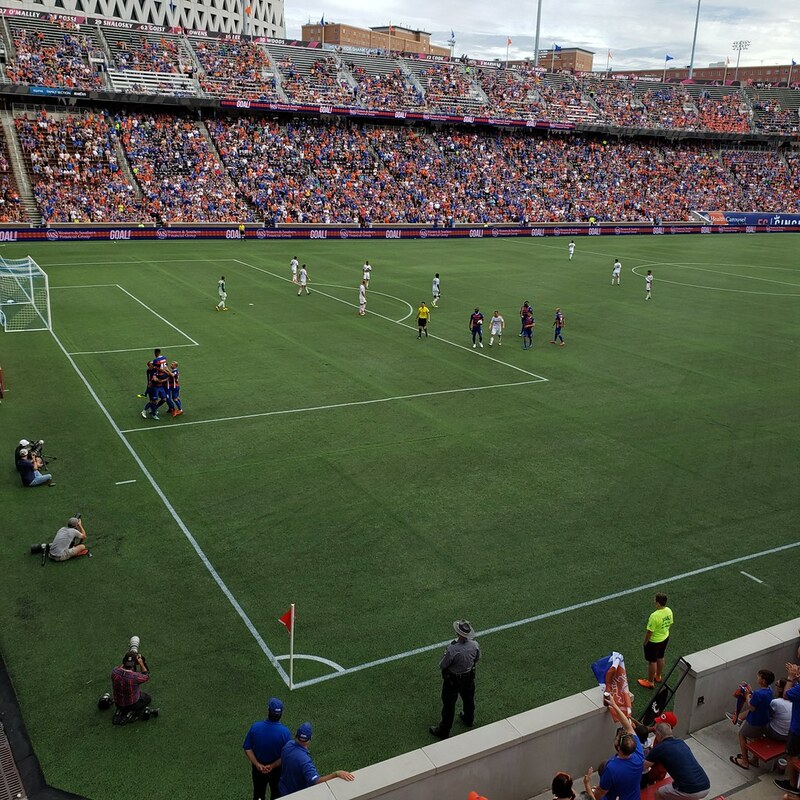 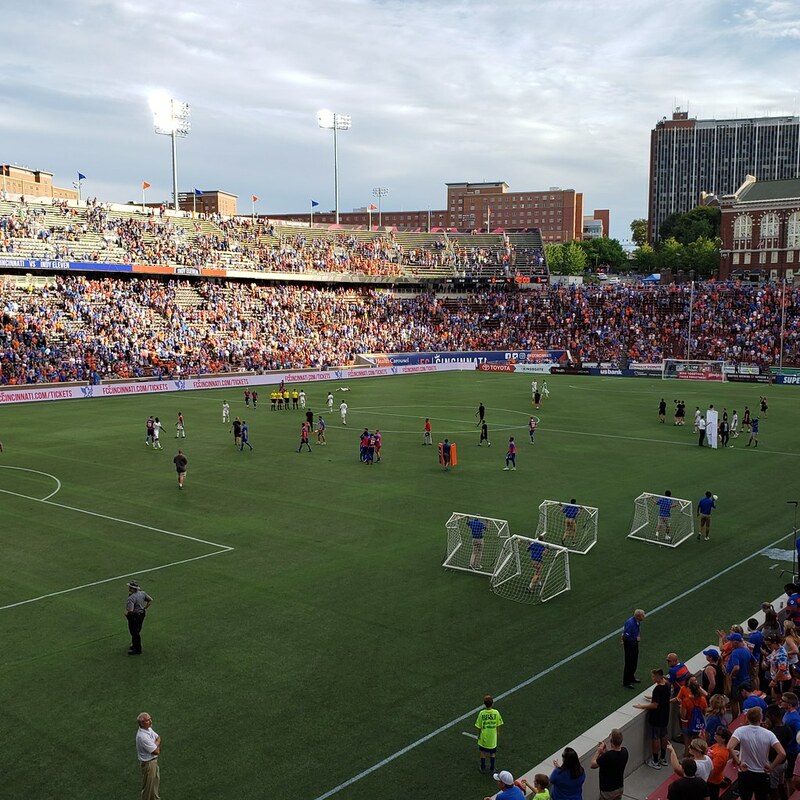 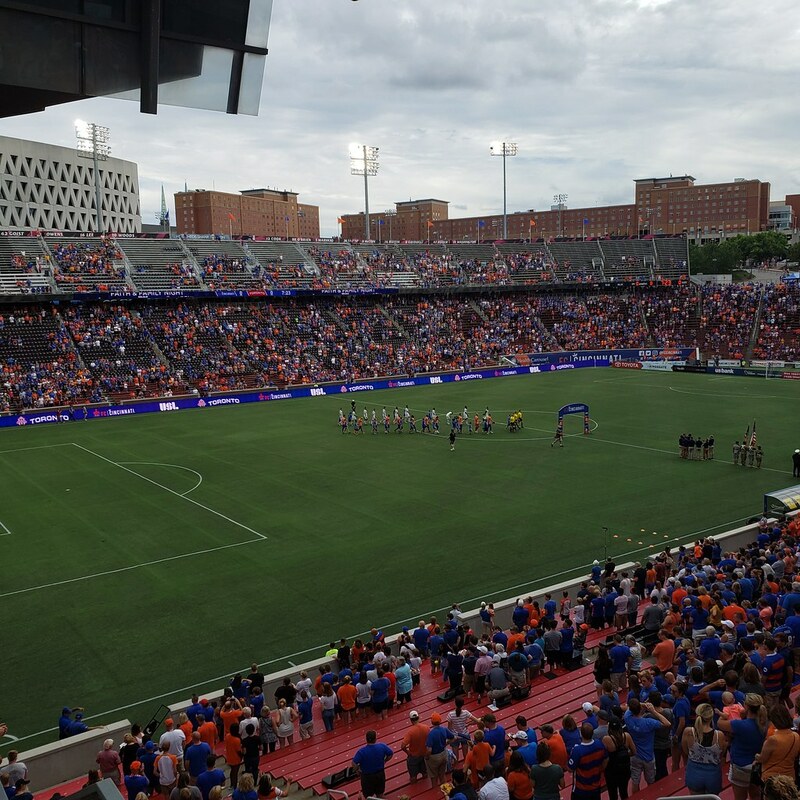 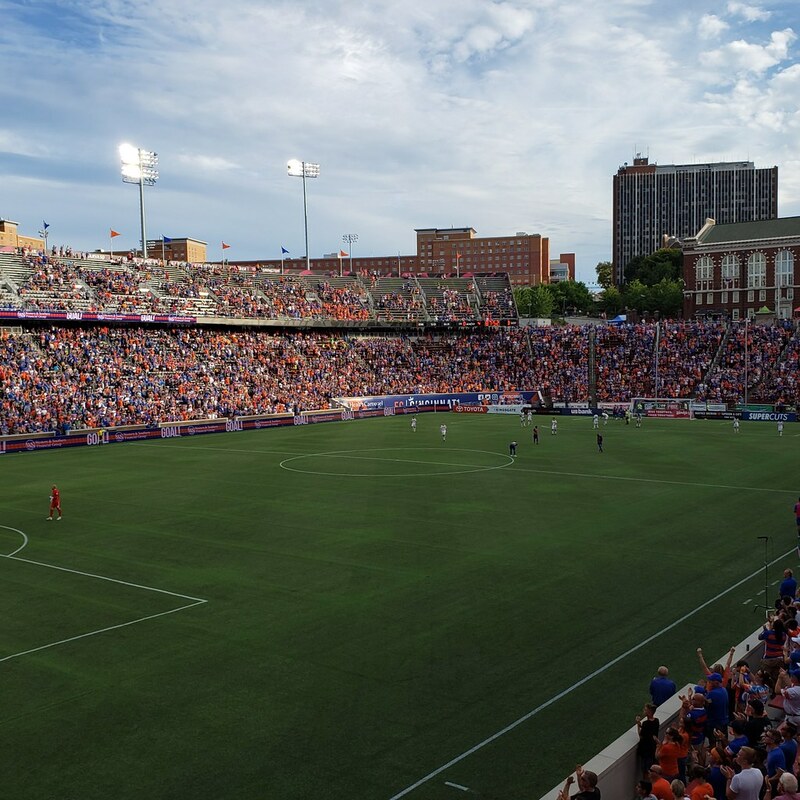 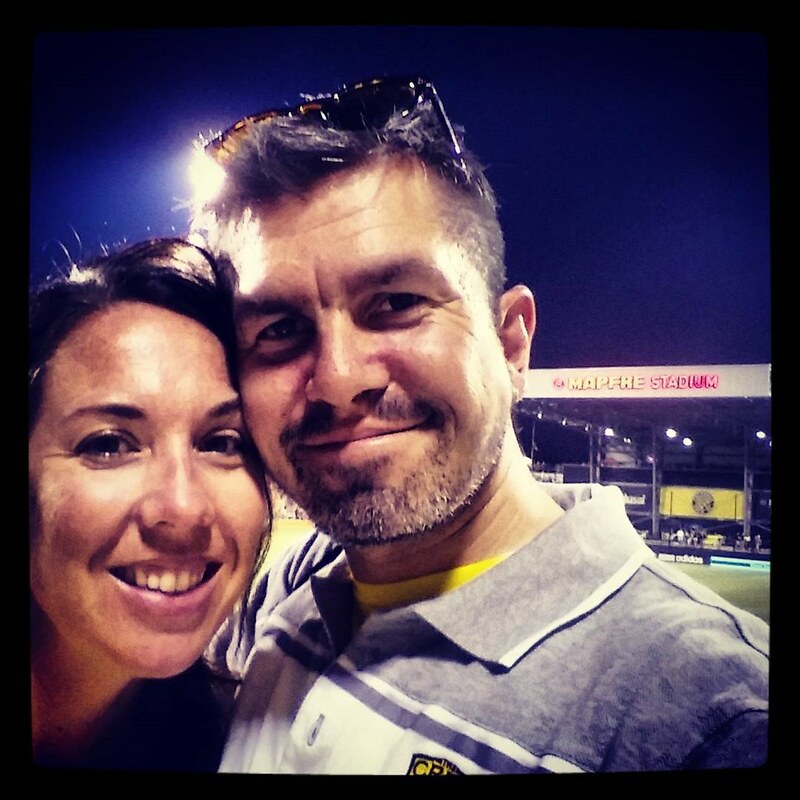 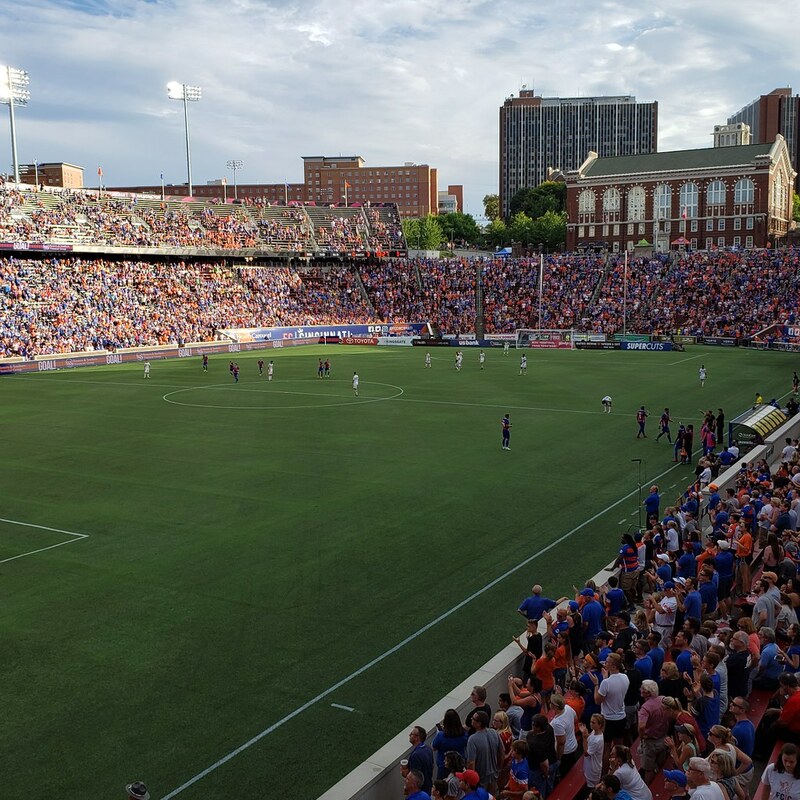 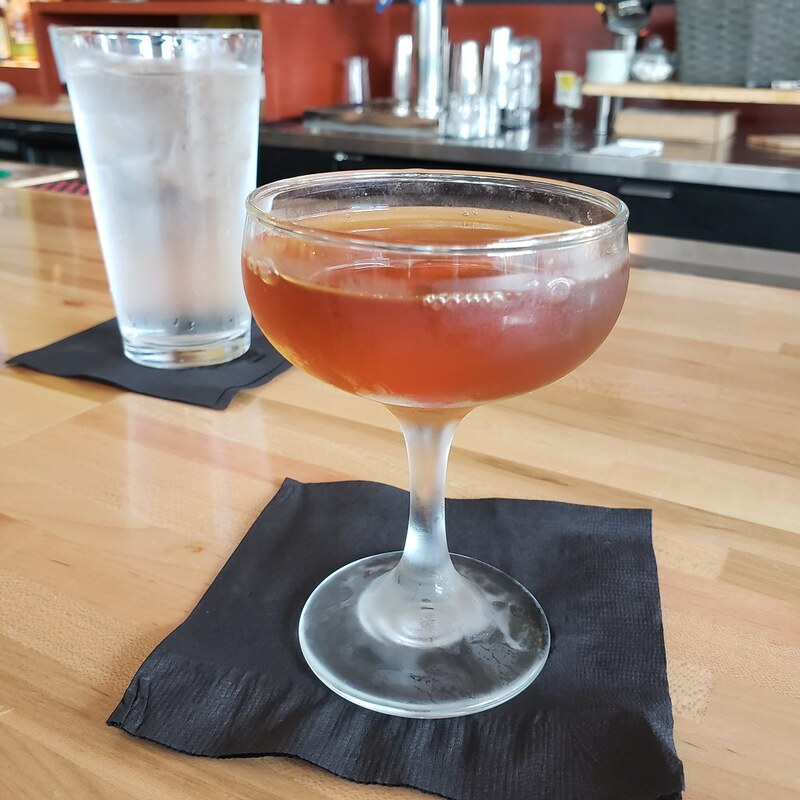 FC Cincinnati versus Toronto FC II. 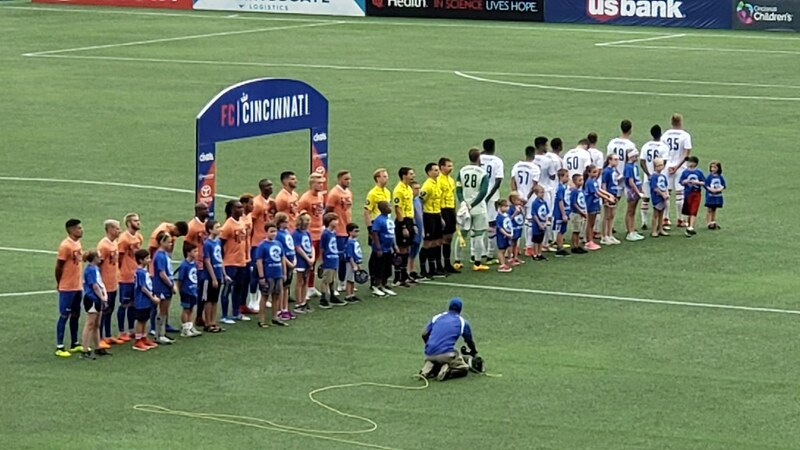 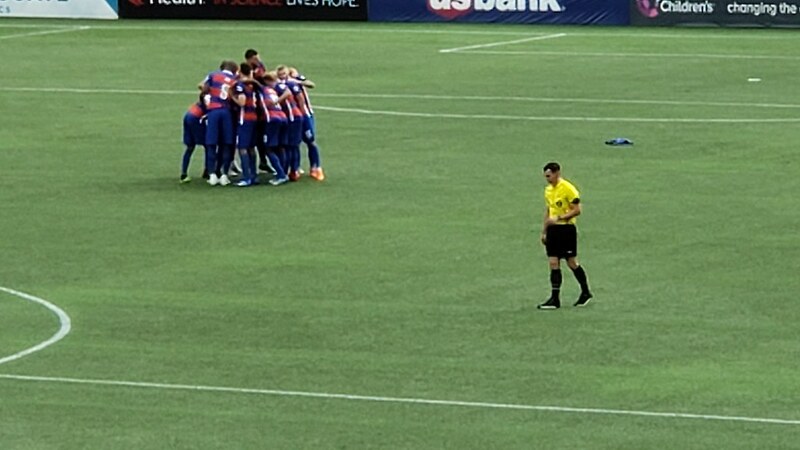 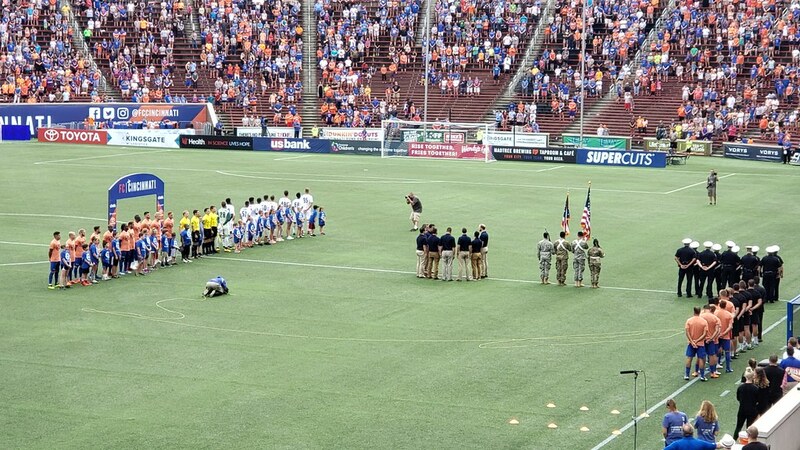 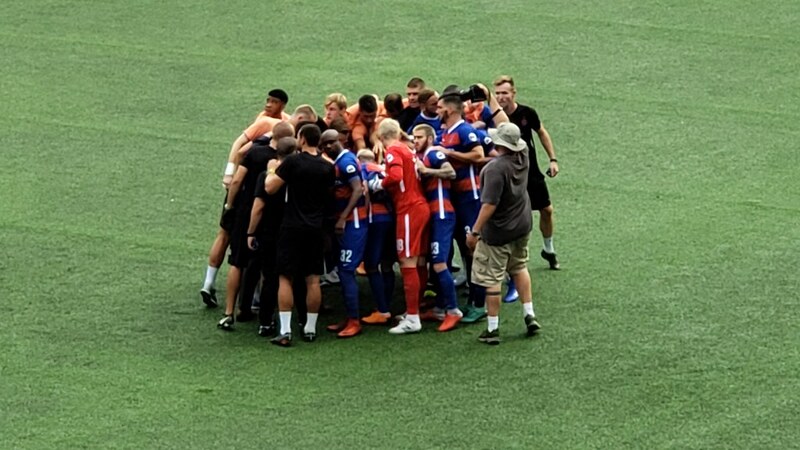 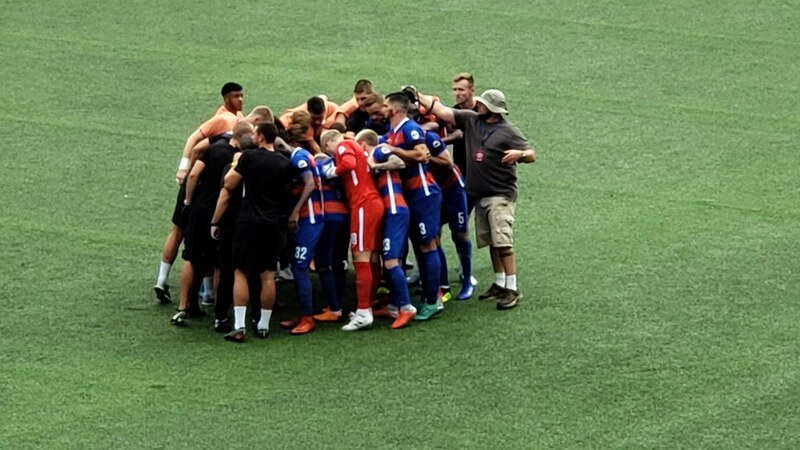 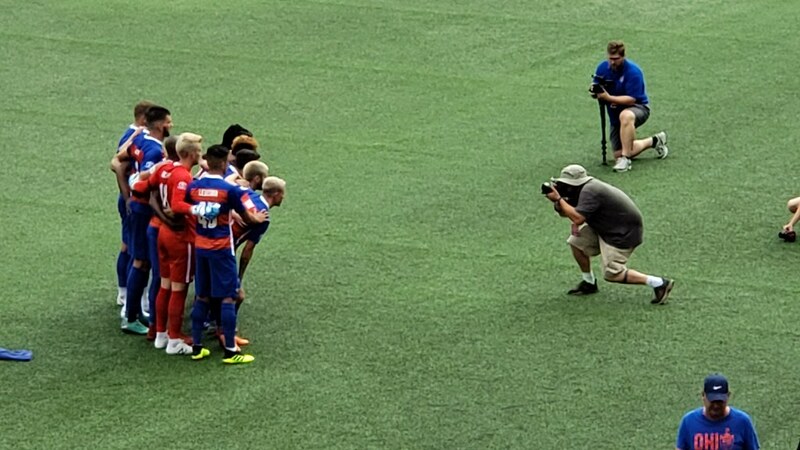 FC Cincinnati came out wearing Cincy Shirt’s Cincy Strong t-shirts after the tragedy that took place in our great city on September 6, 2018. 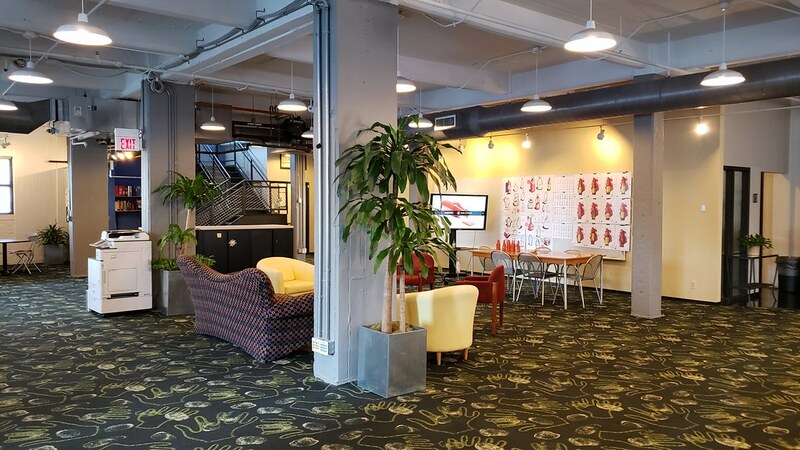 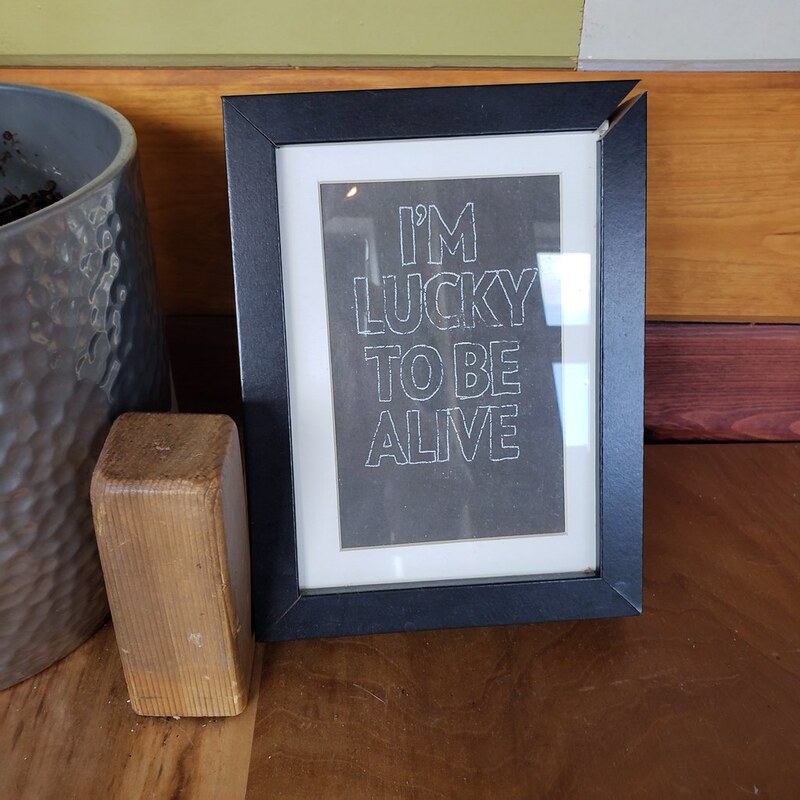 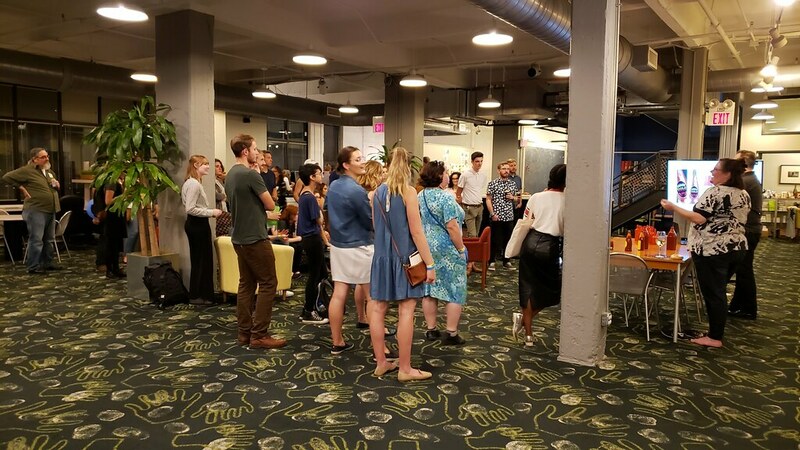 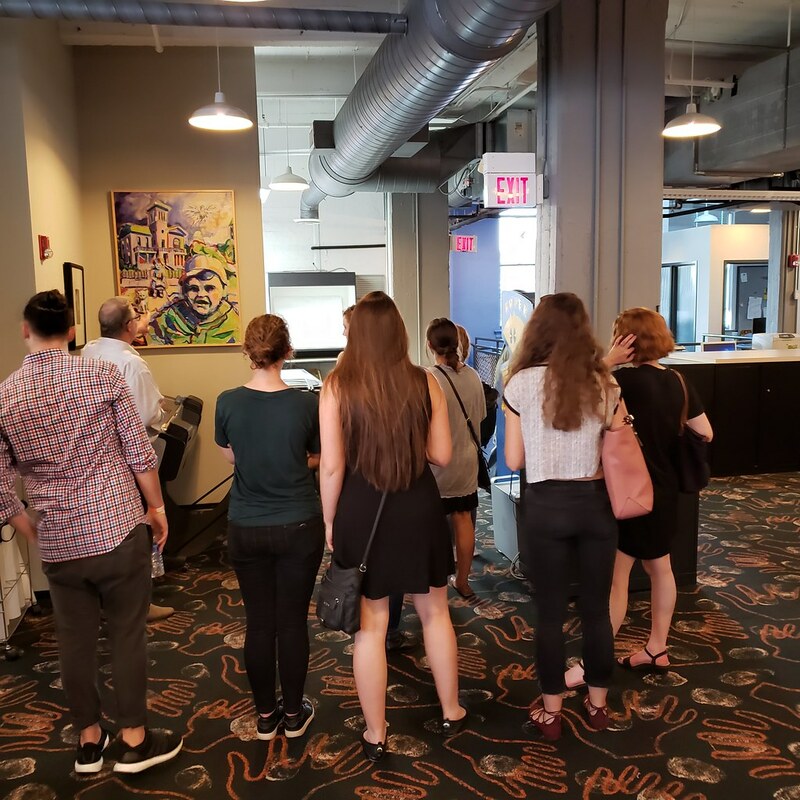 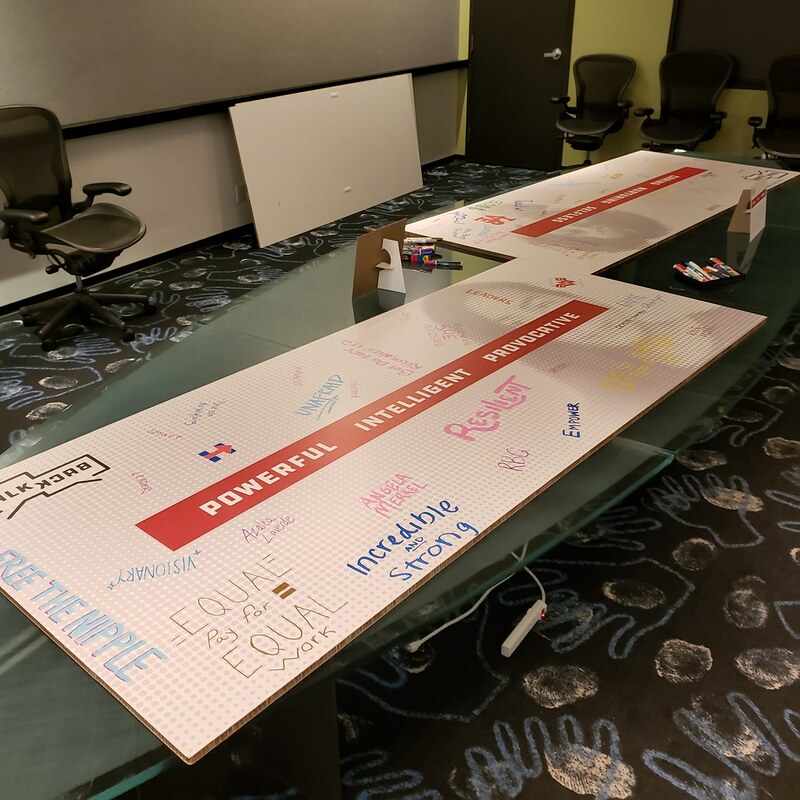 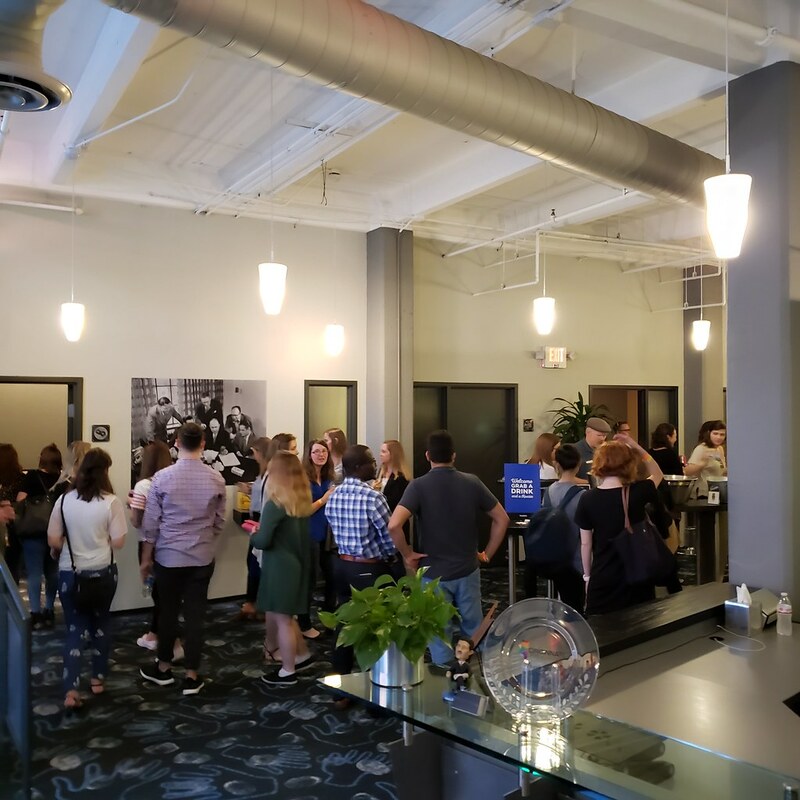 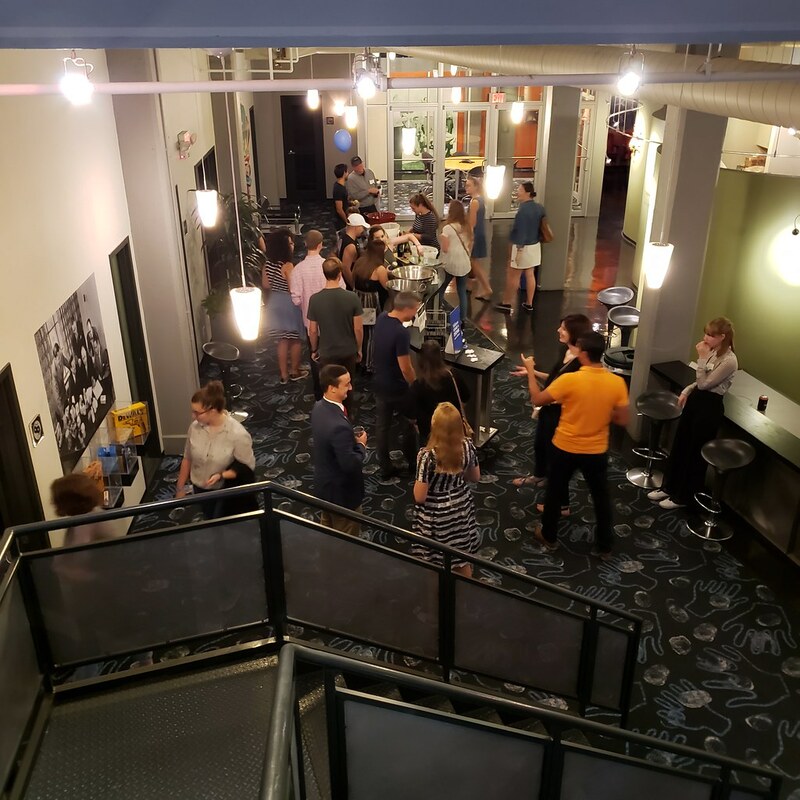 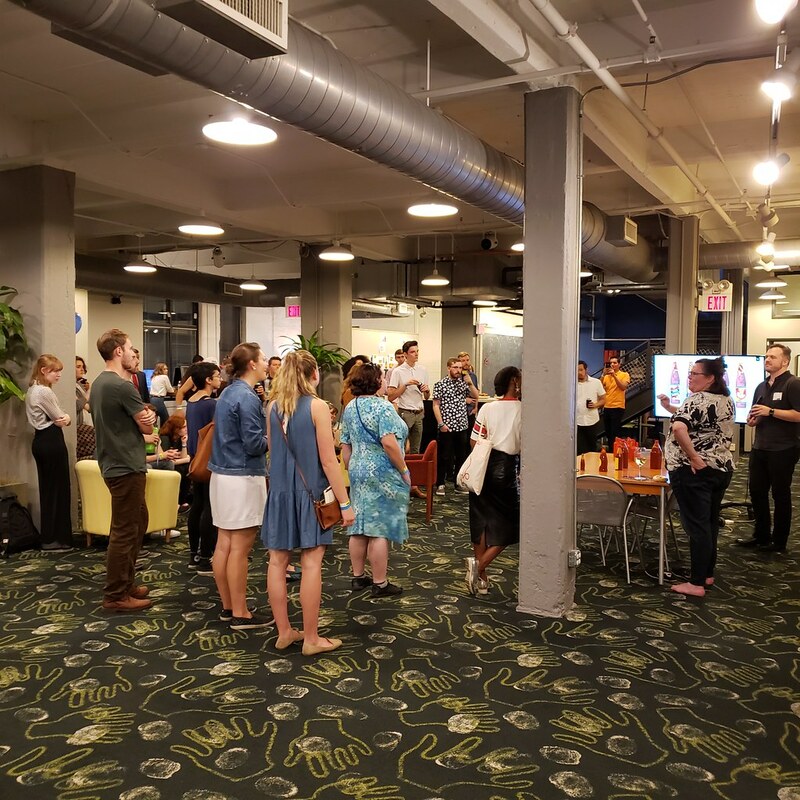 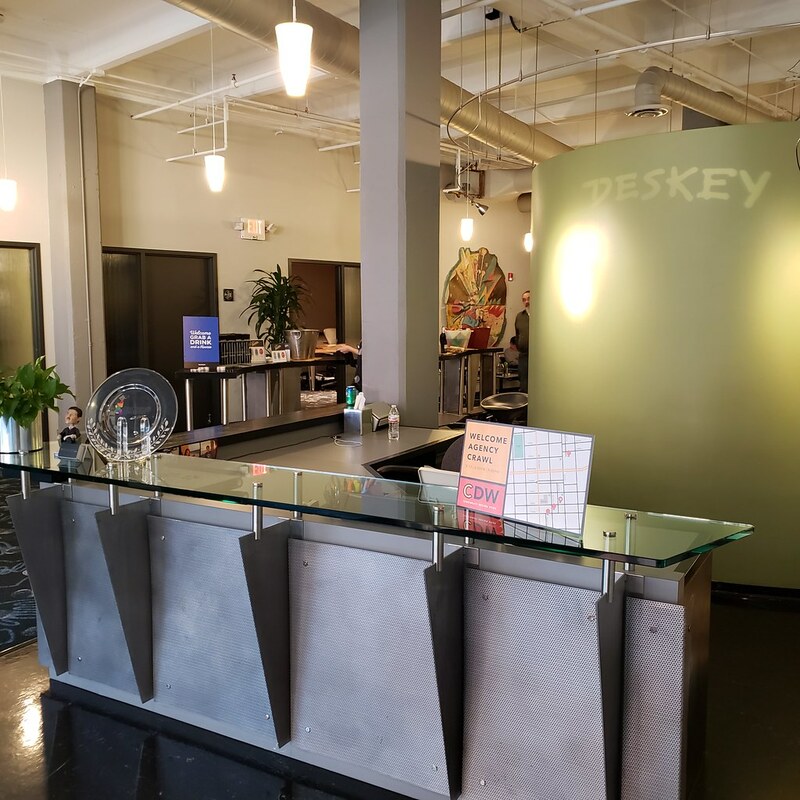 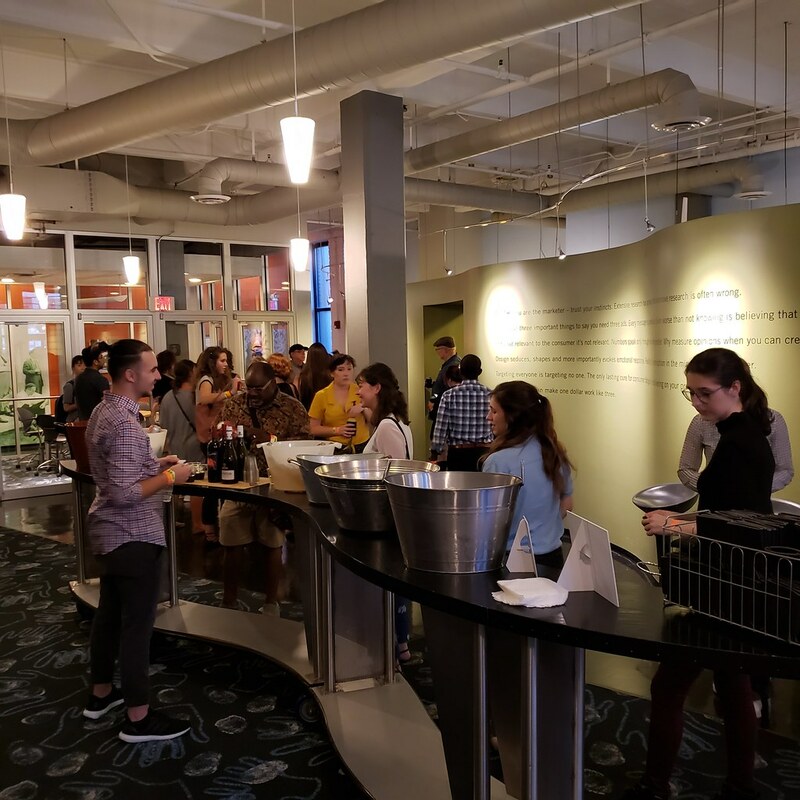 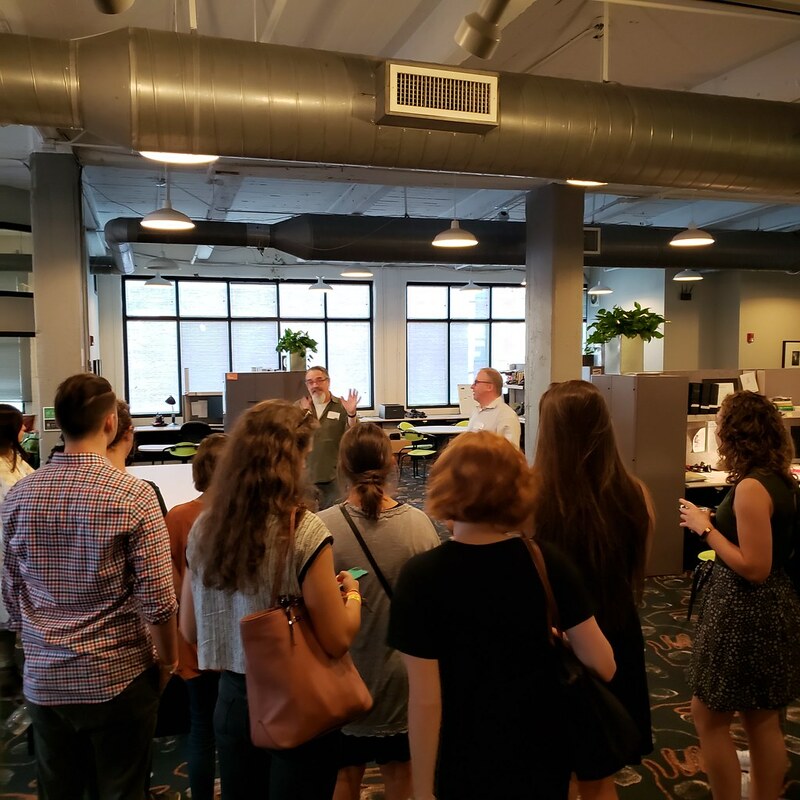 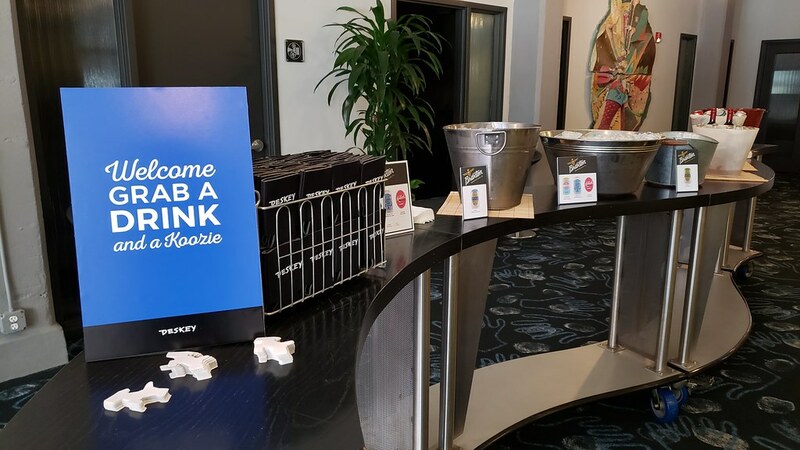 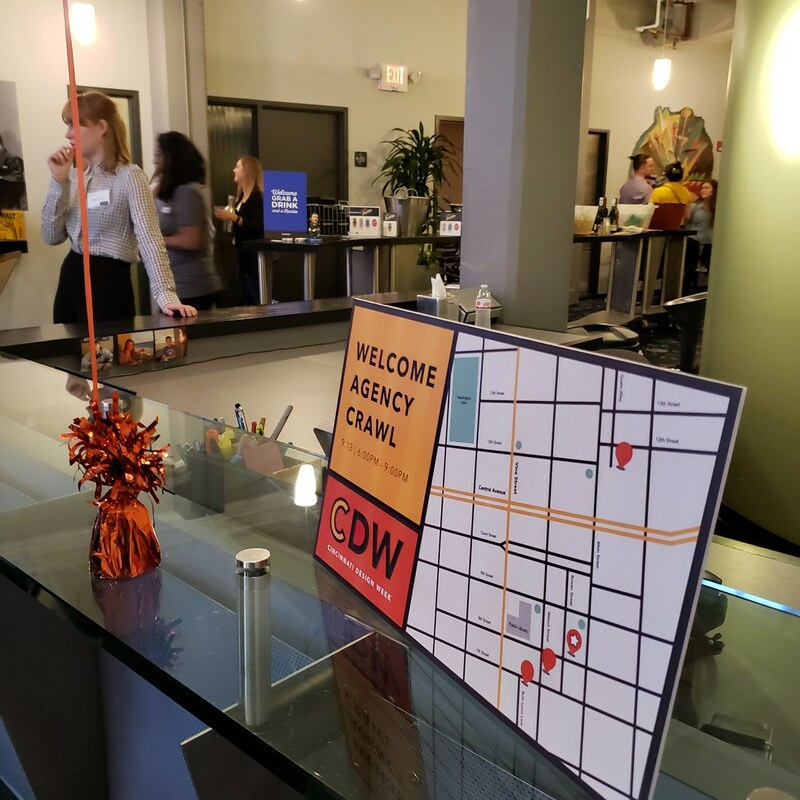 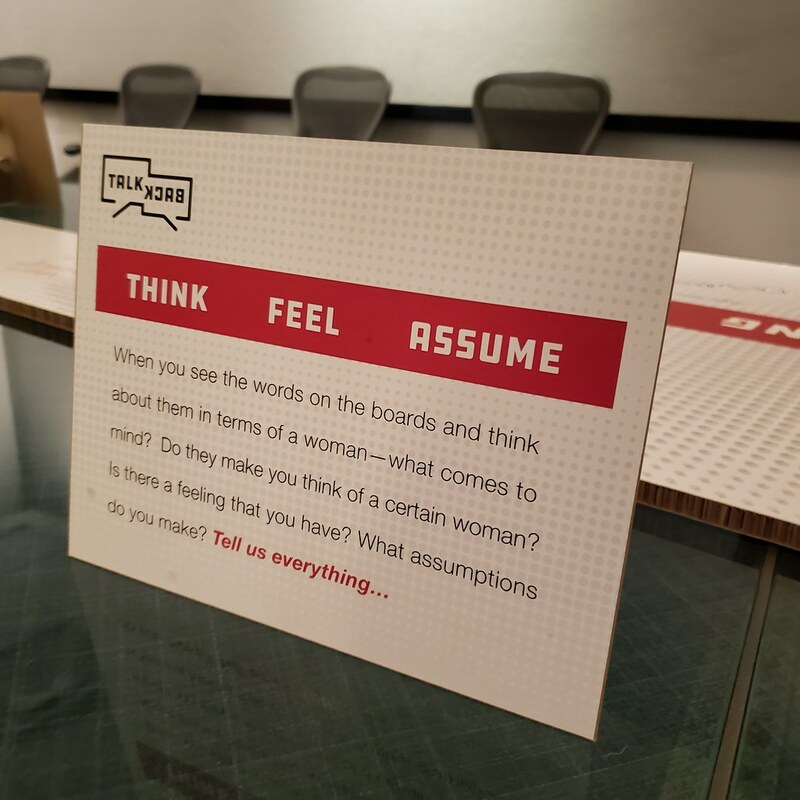 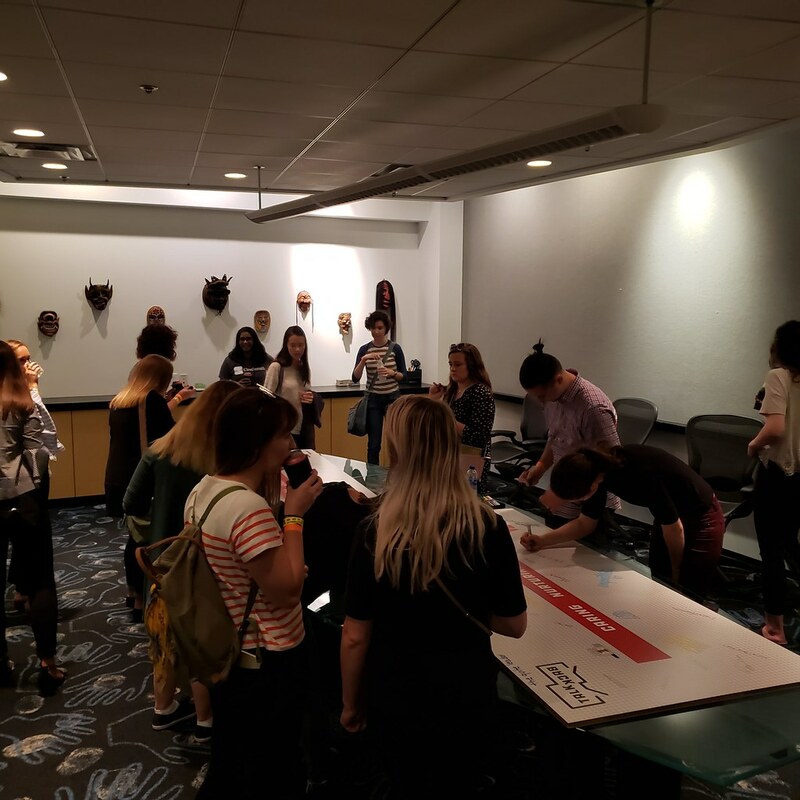 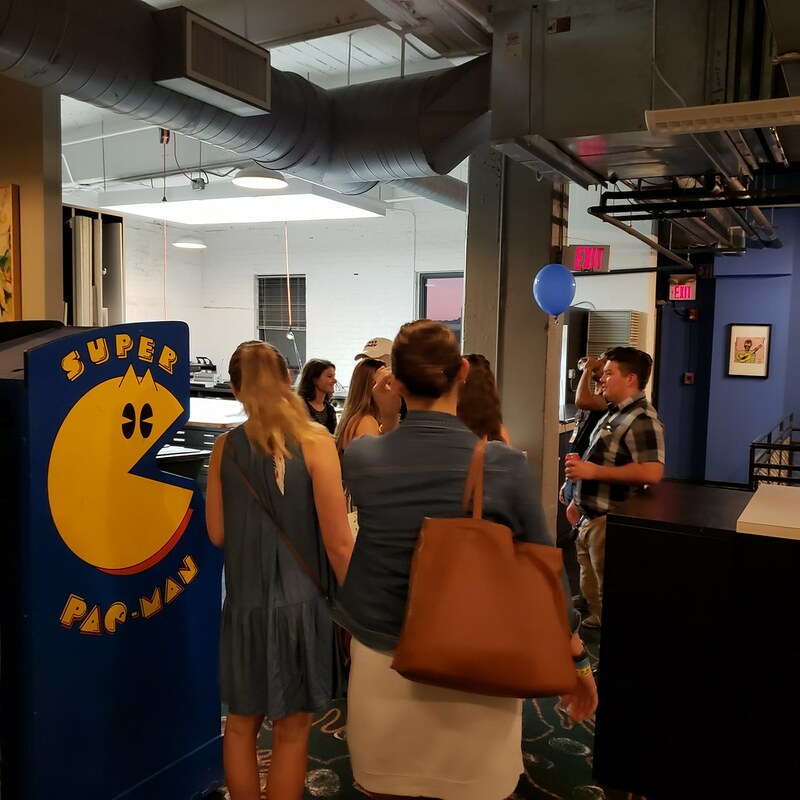 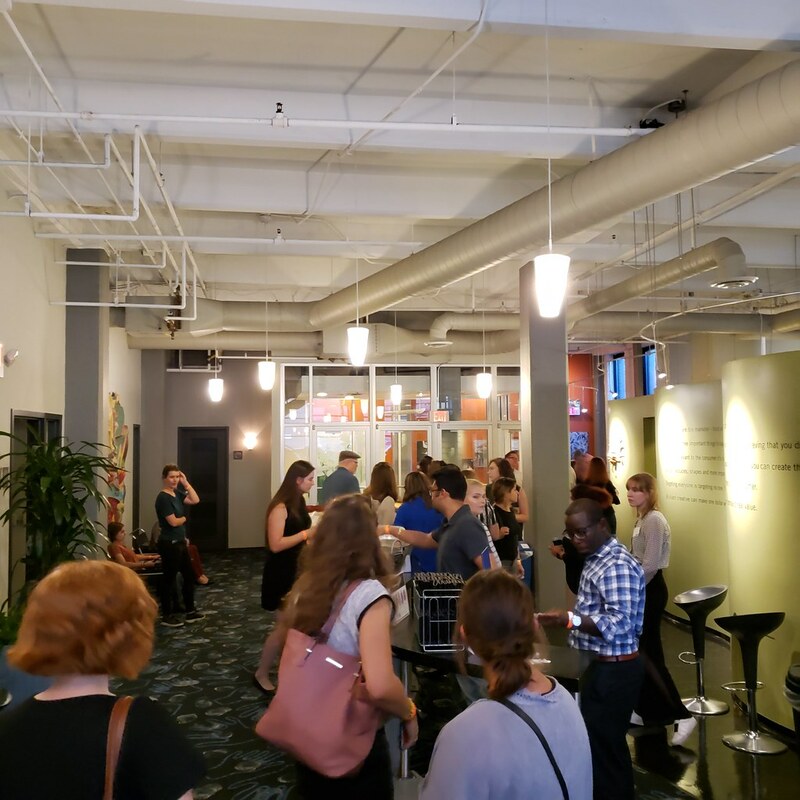 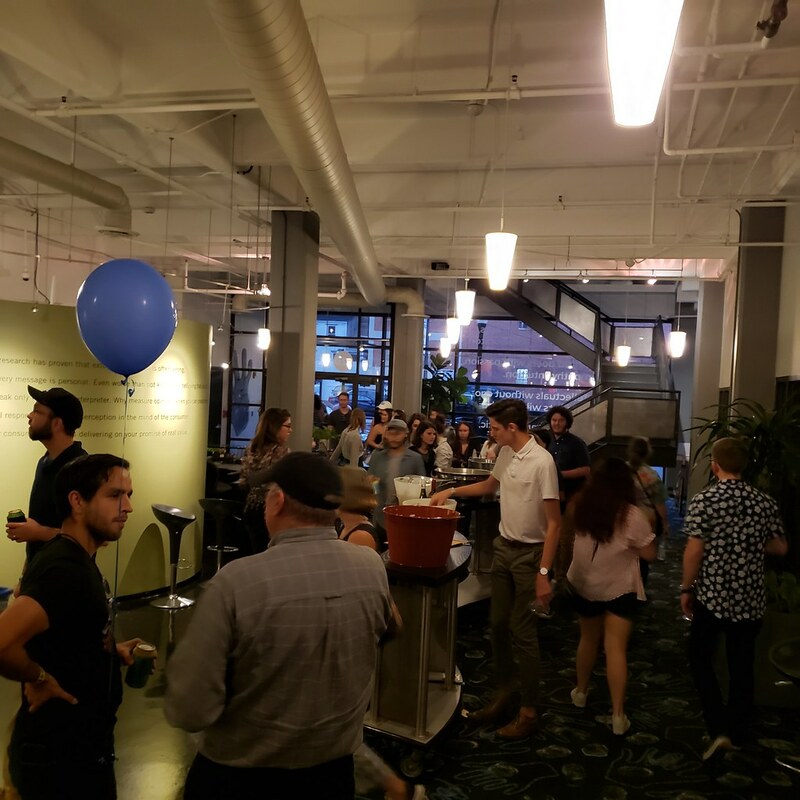 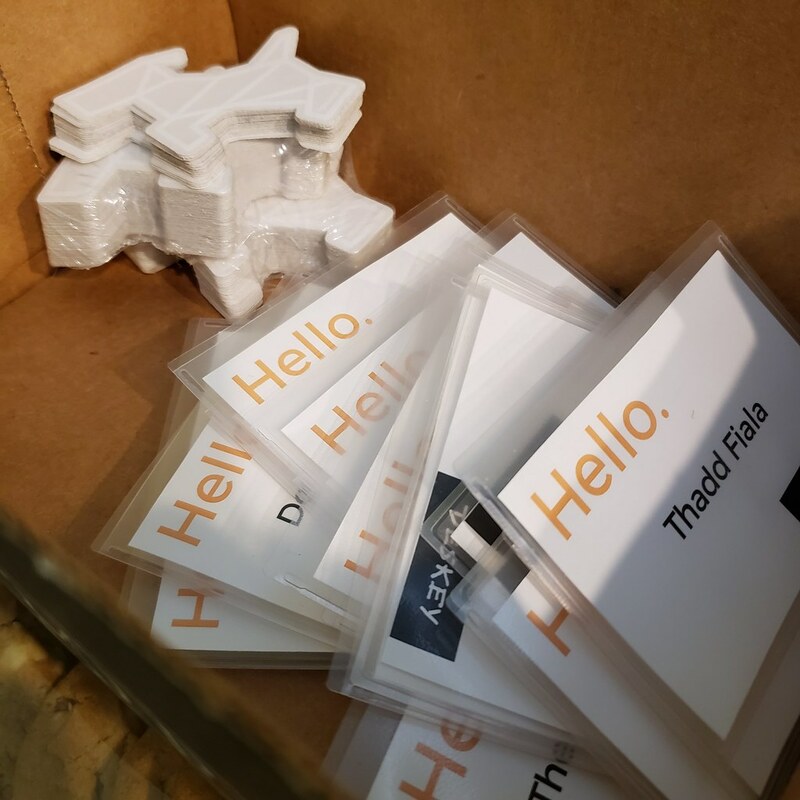 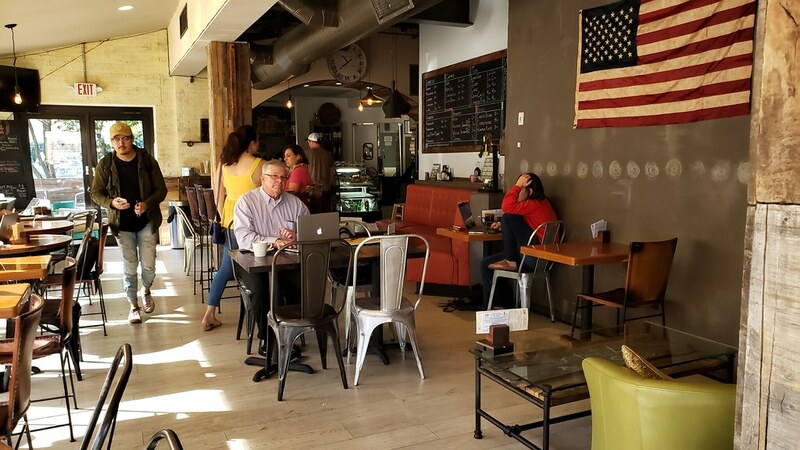 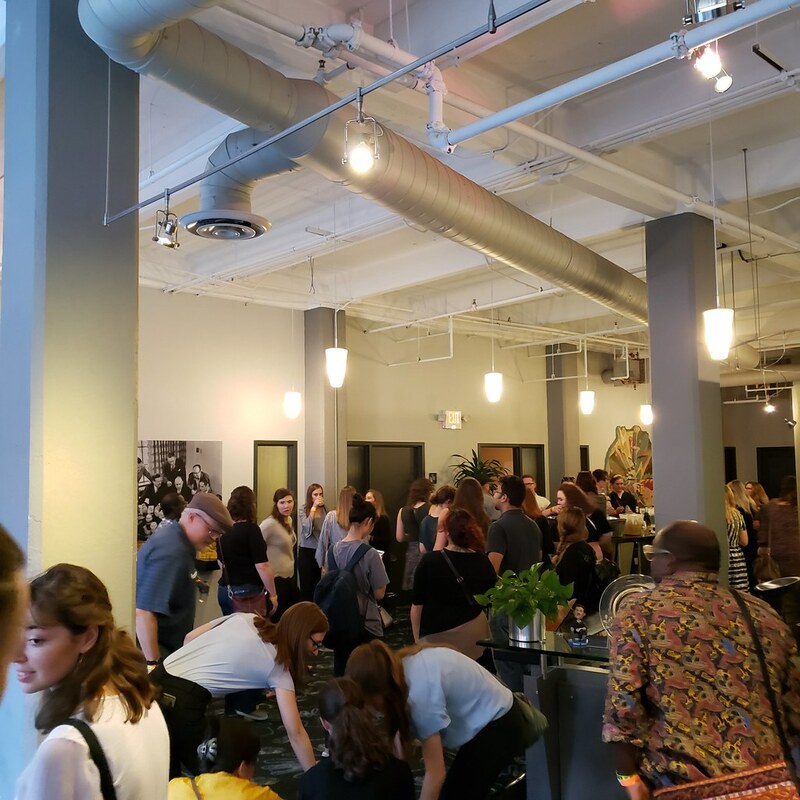 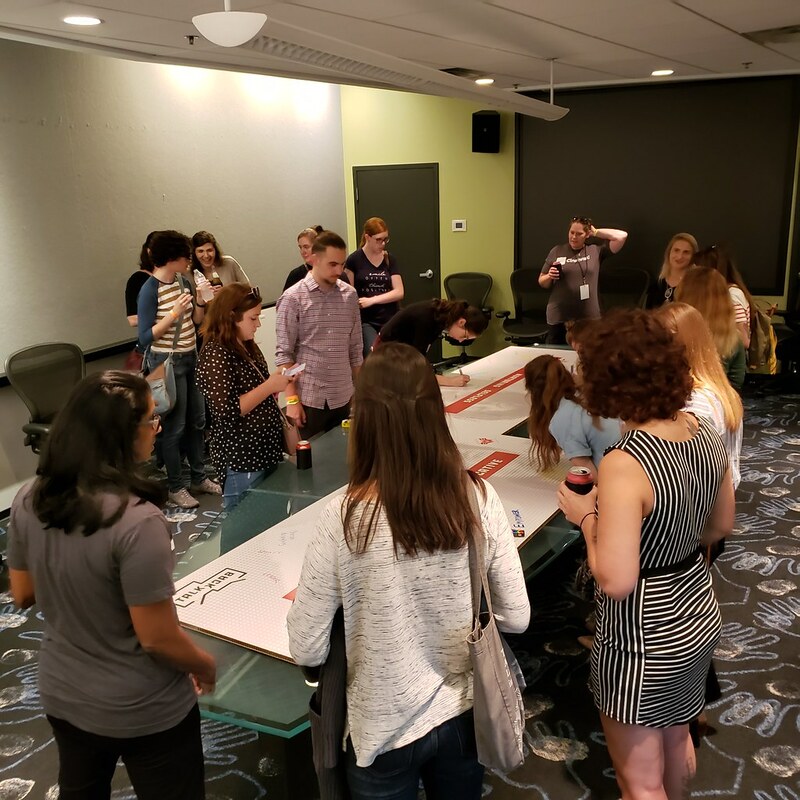 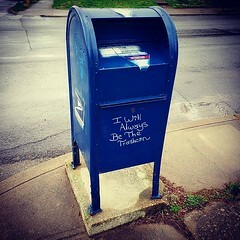 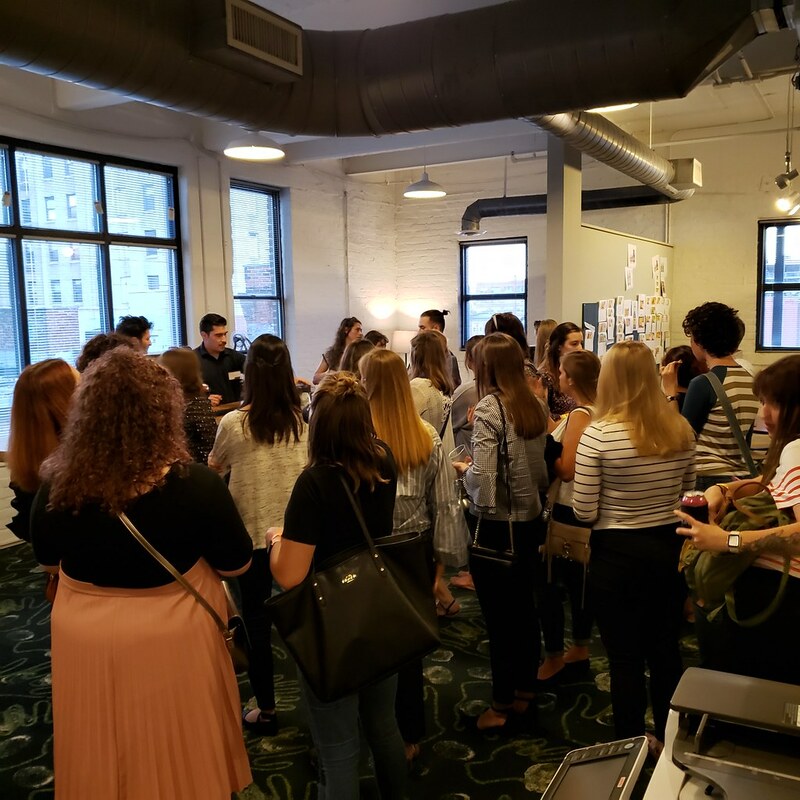 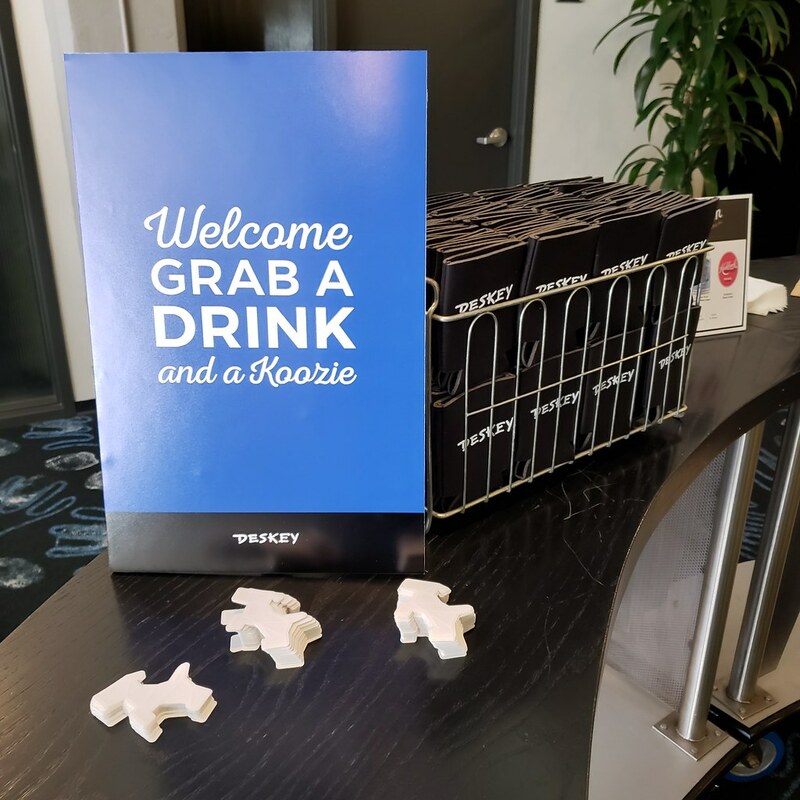 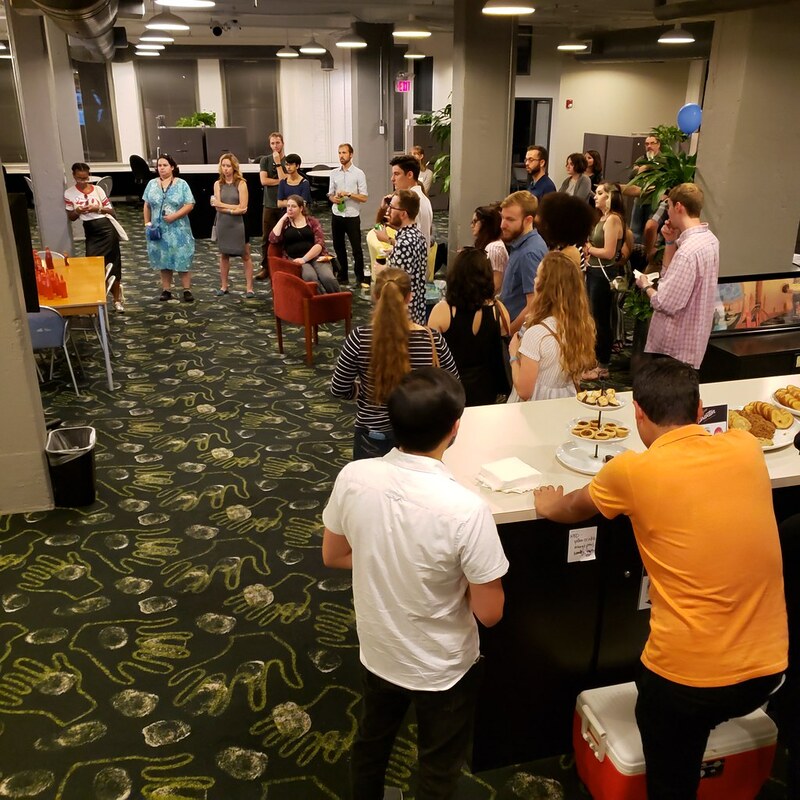 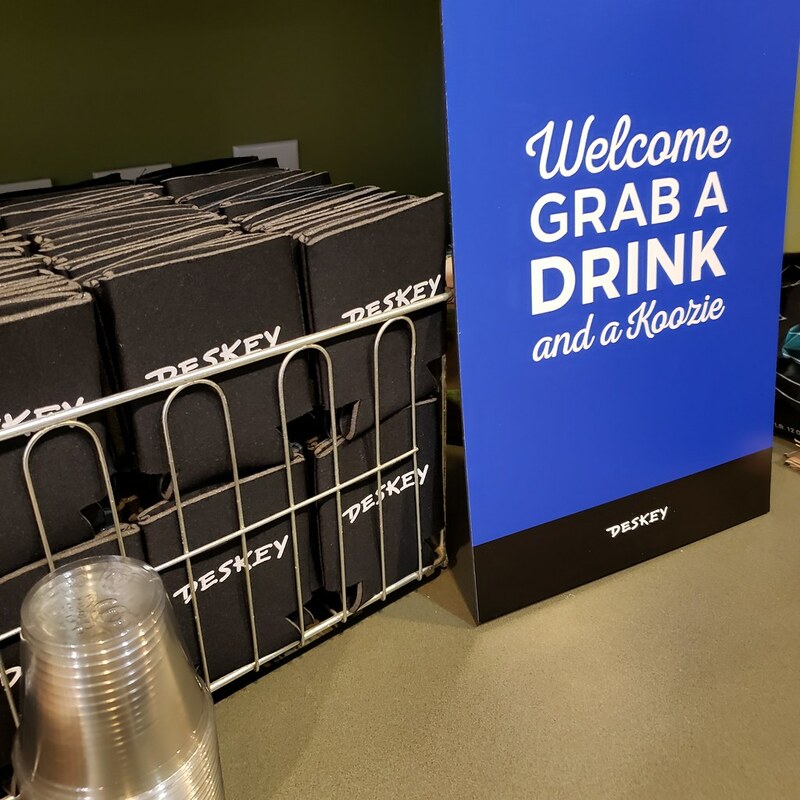 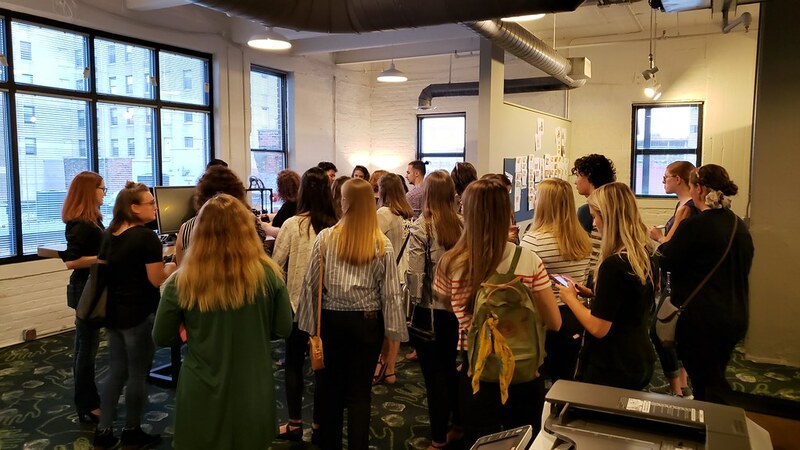 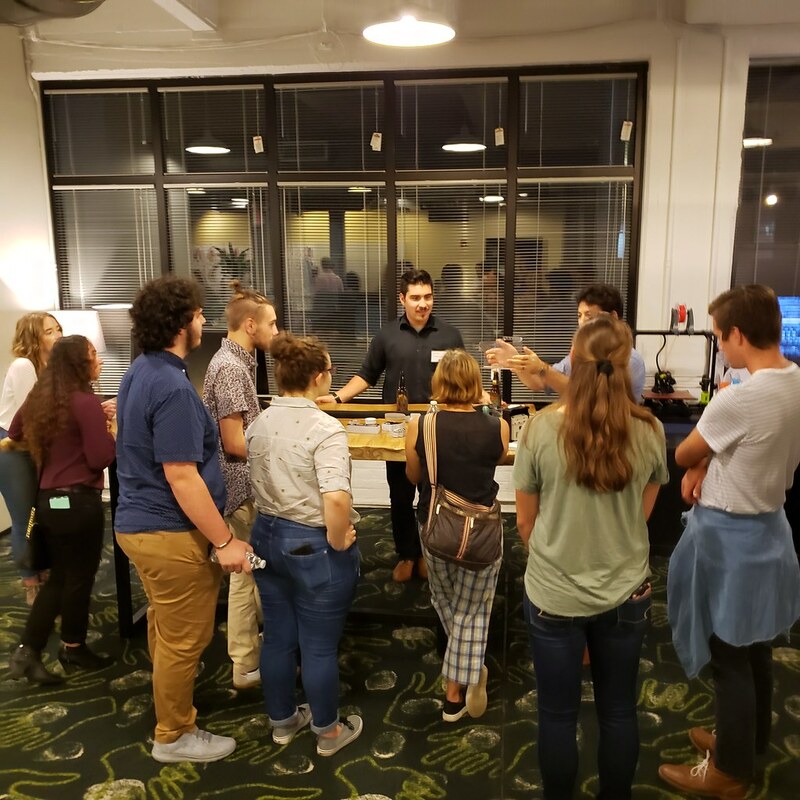 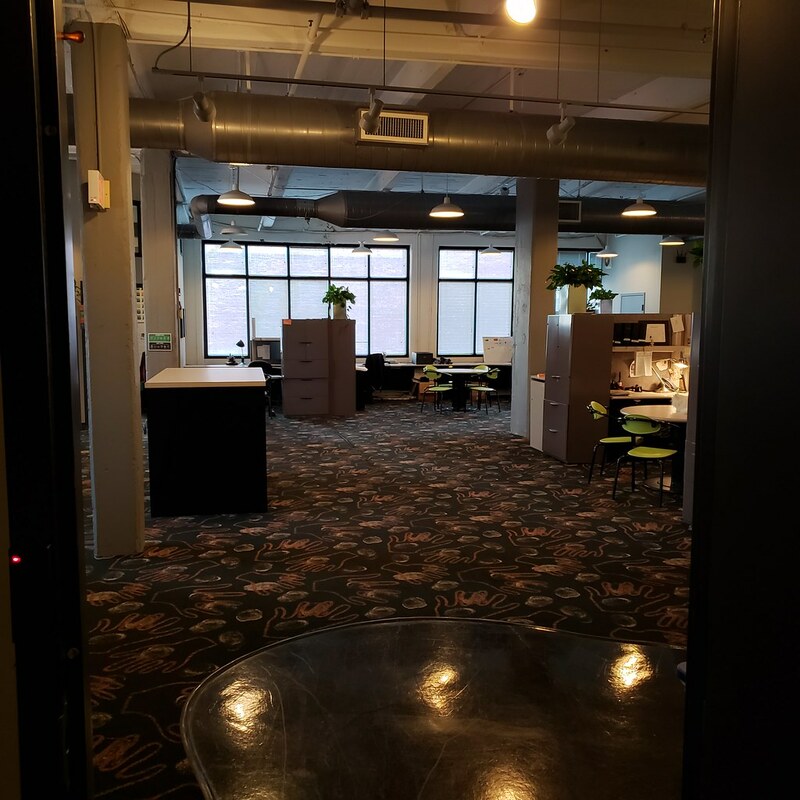 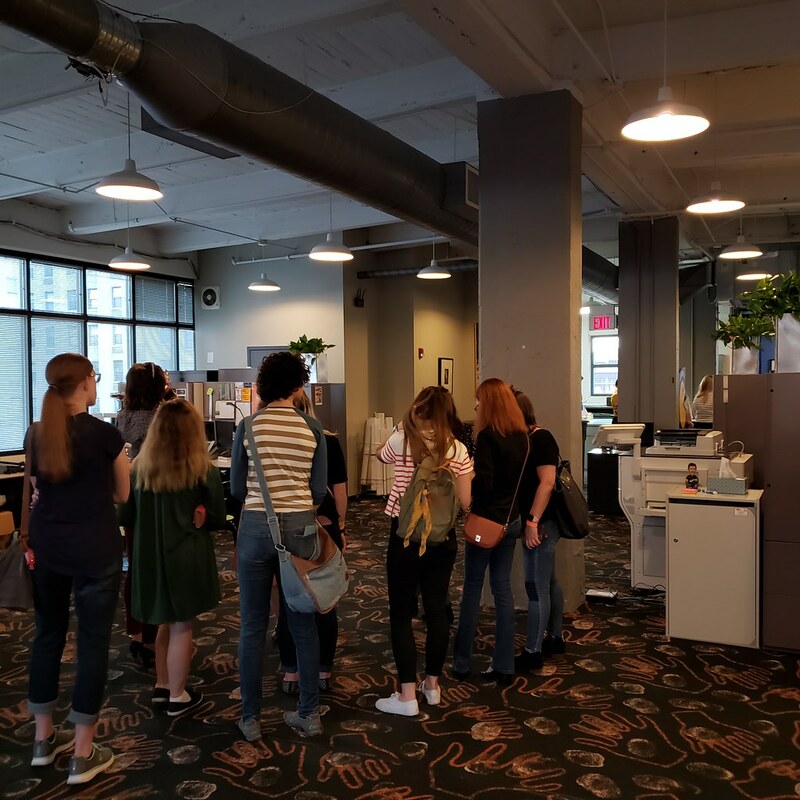 In Deskey’s conference room, there was a collaborative art installation that was serving as a conversation starter about topics that are important to women in the creative community called WomanUp: Talk Back.